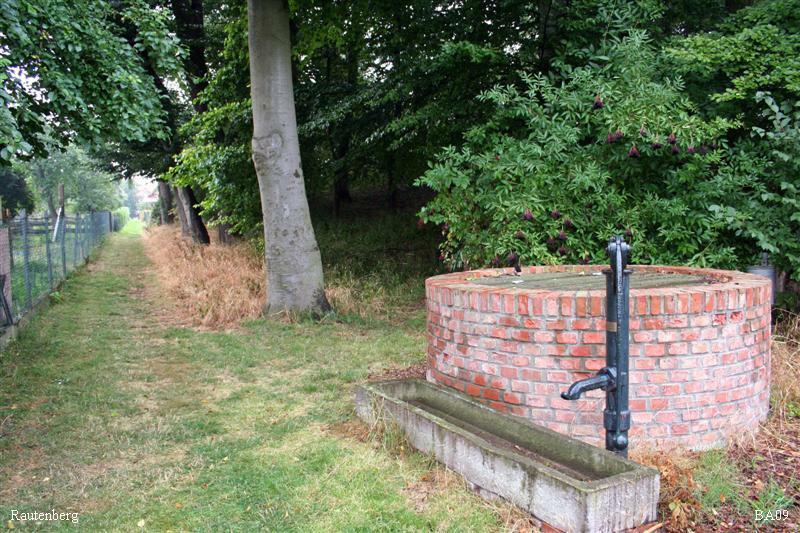 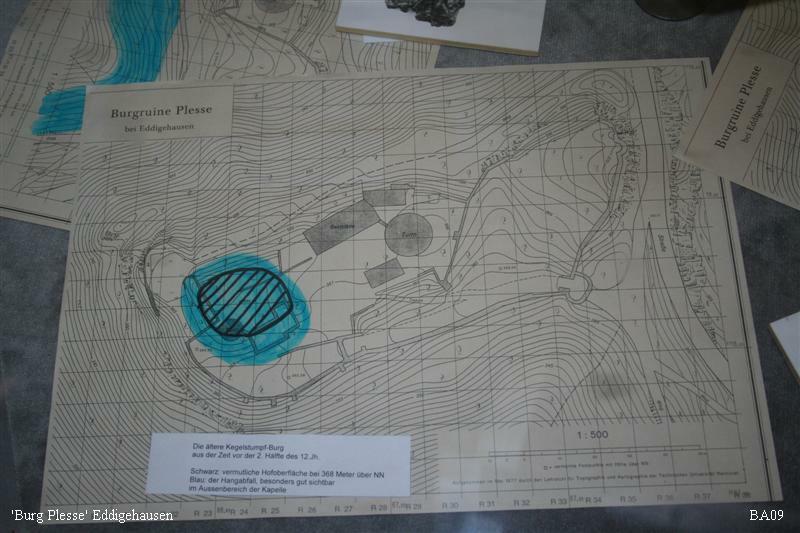 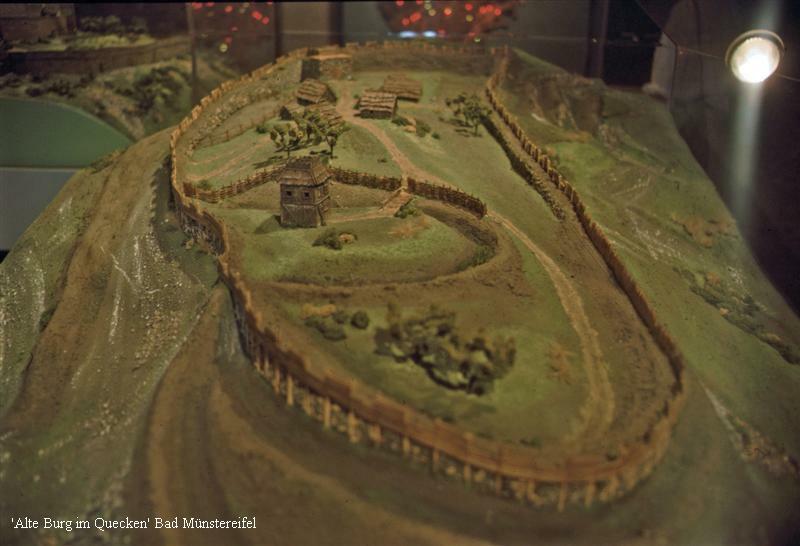 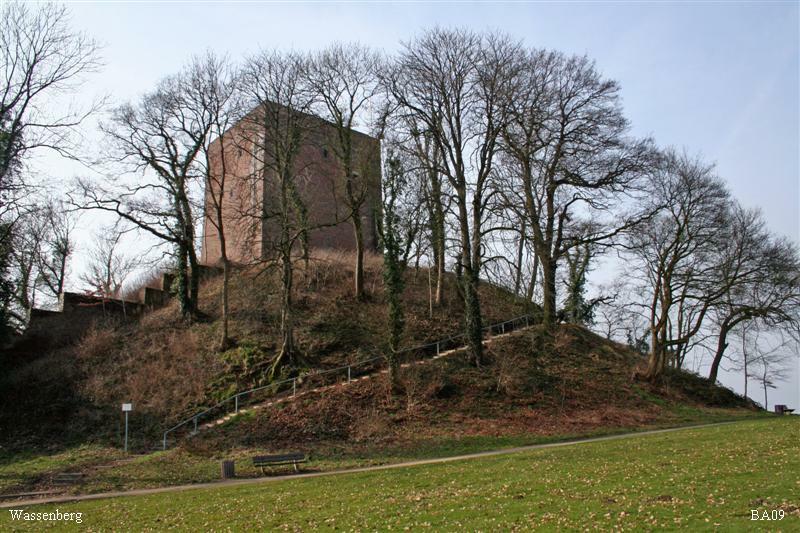 The German Rhineland is a motte country 'par excellence'. 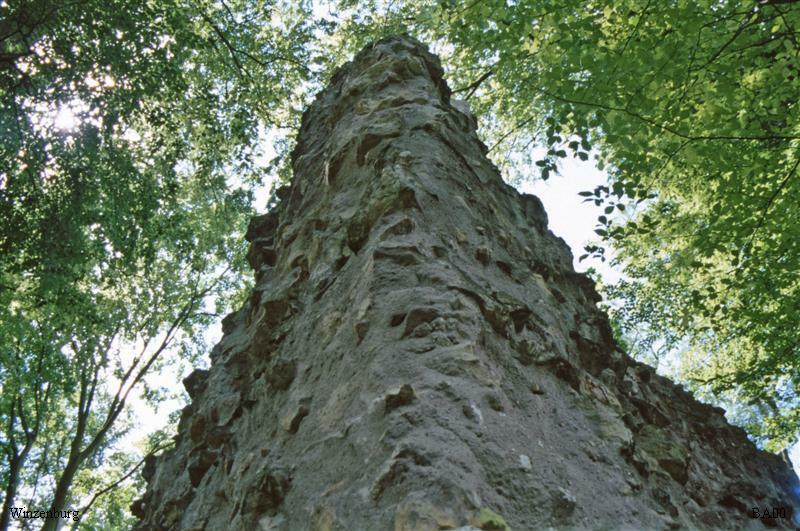 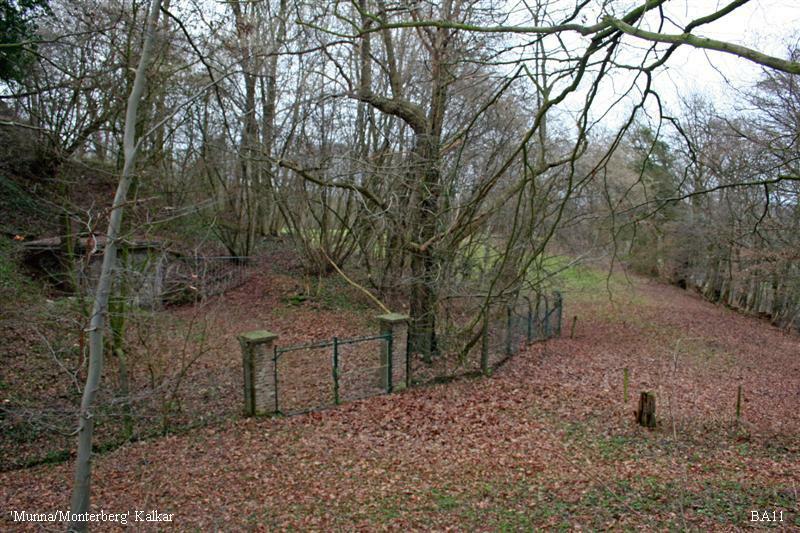 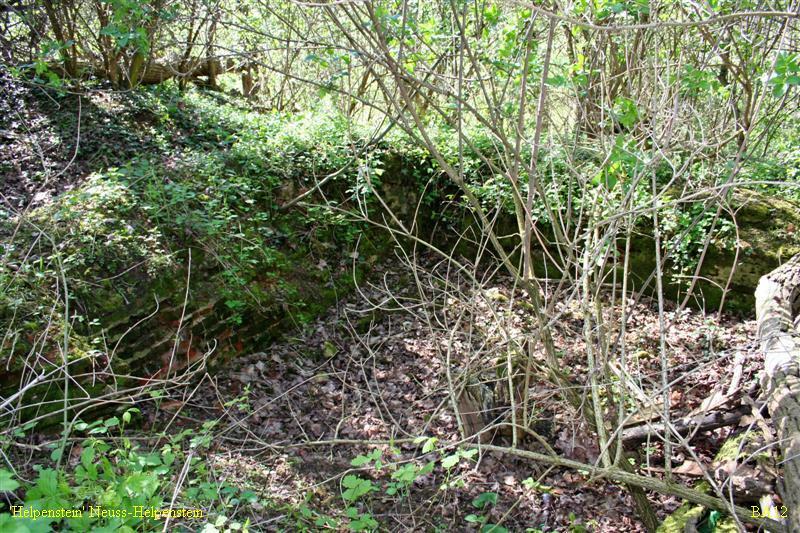 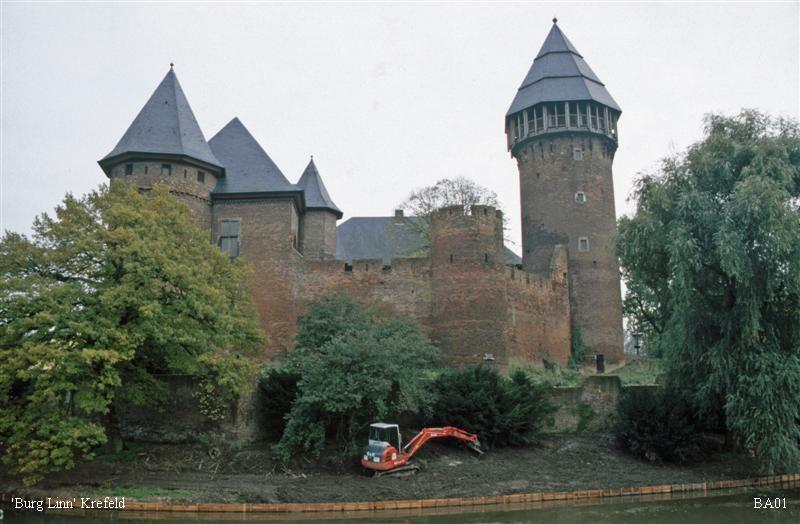 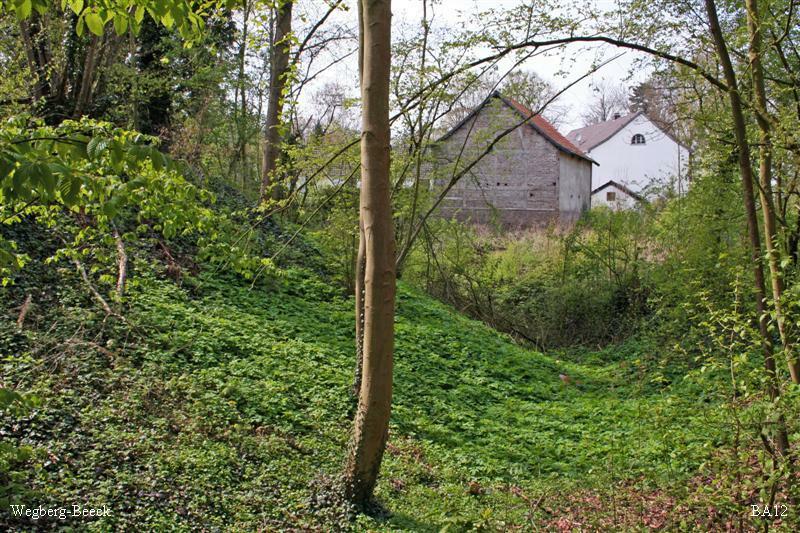 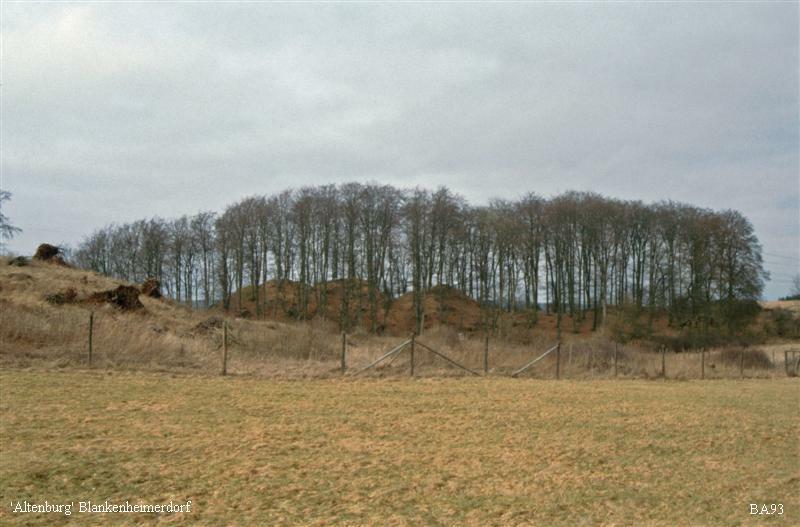 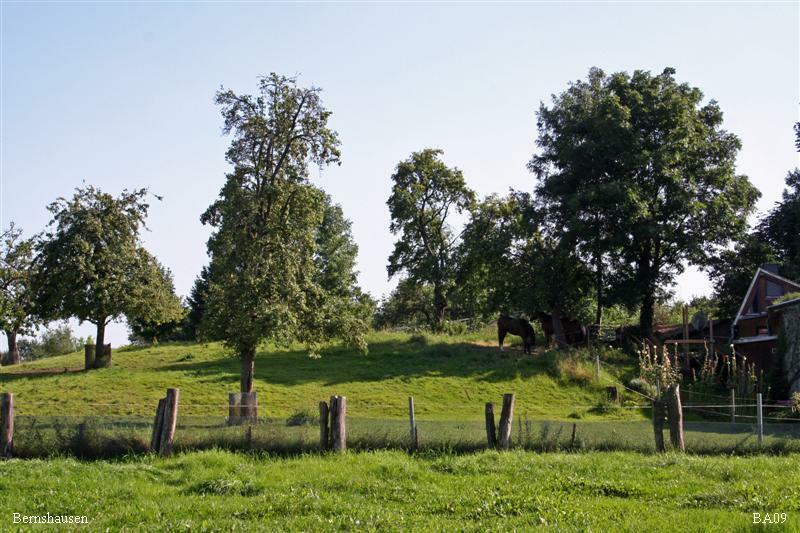 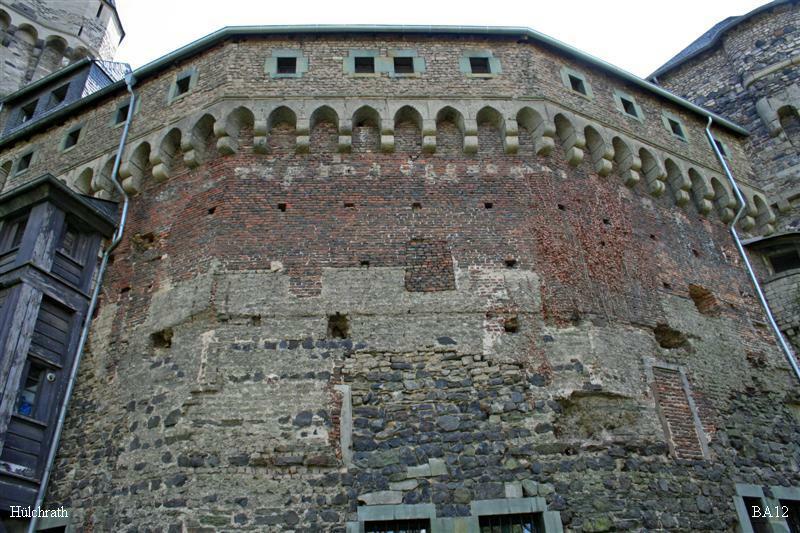 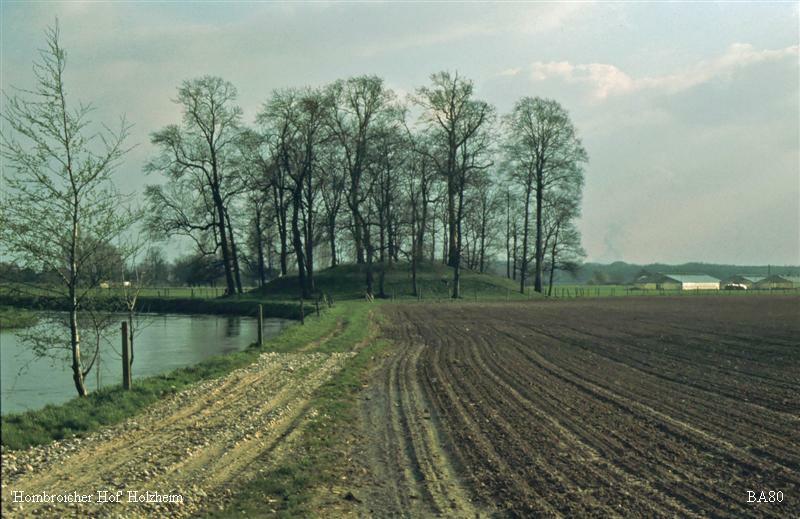 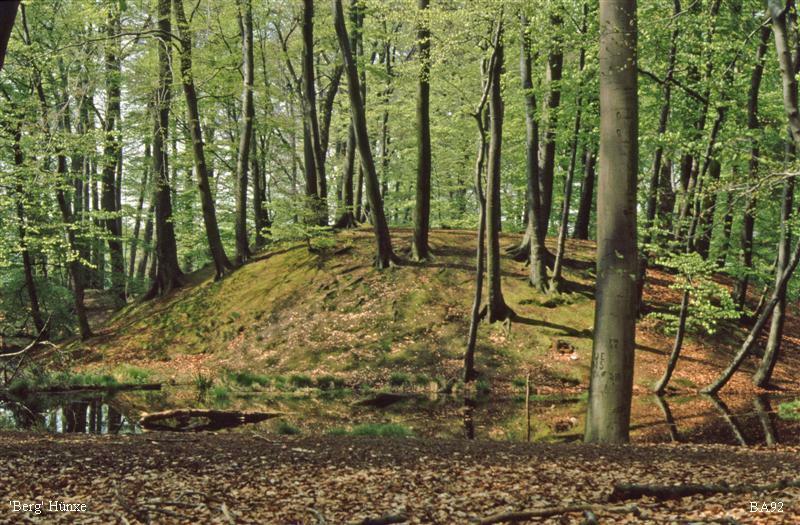 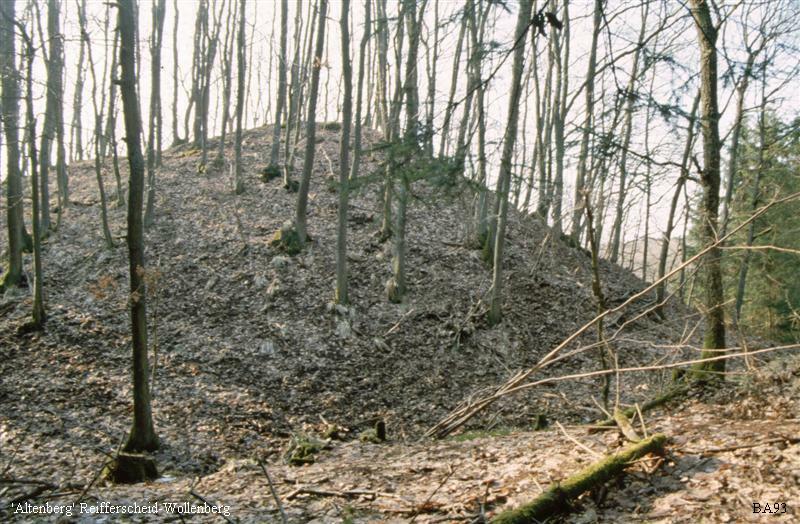 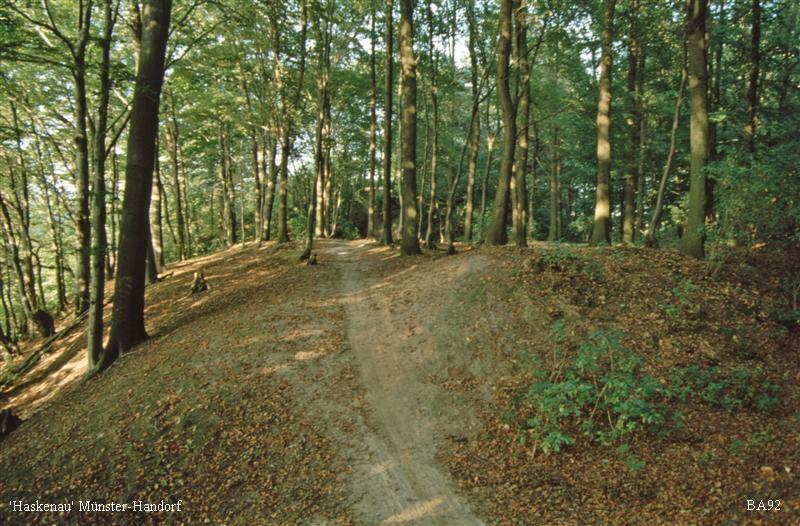 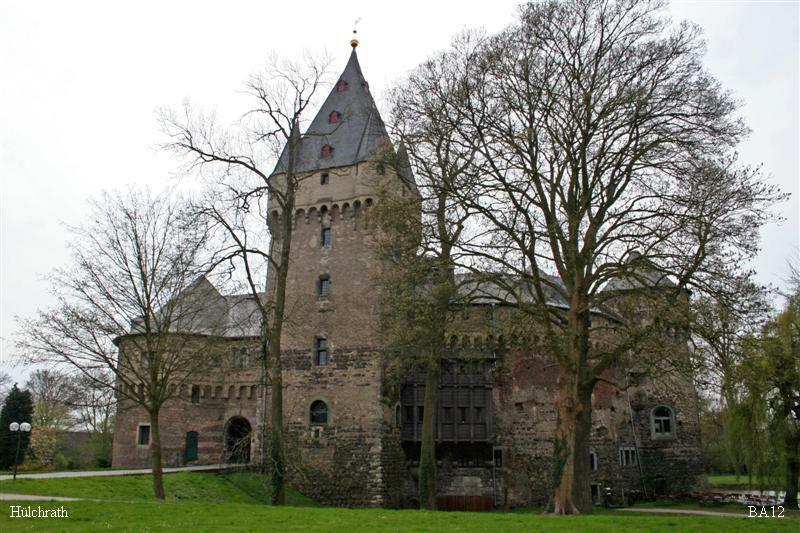 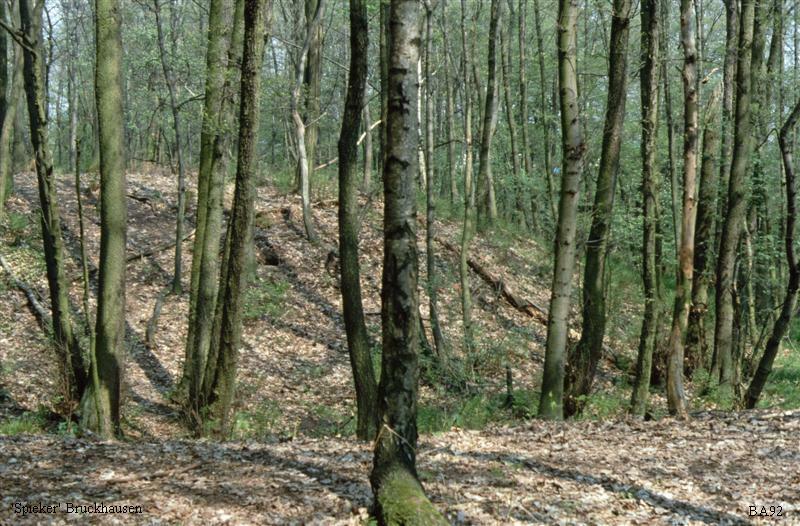 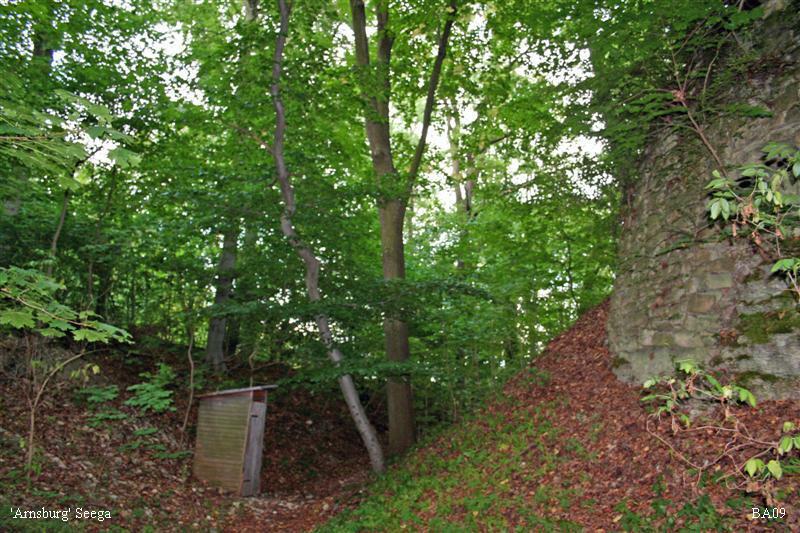 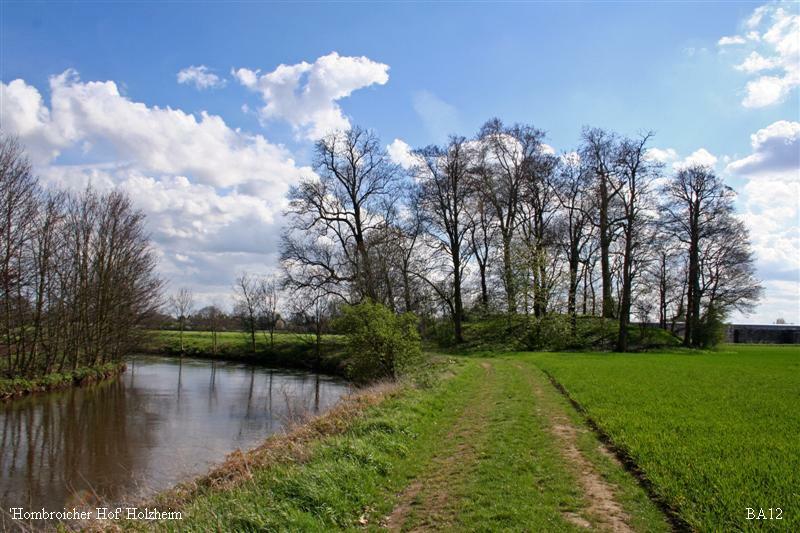 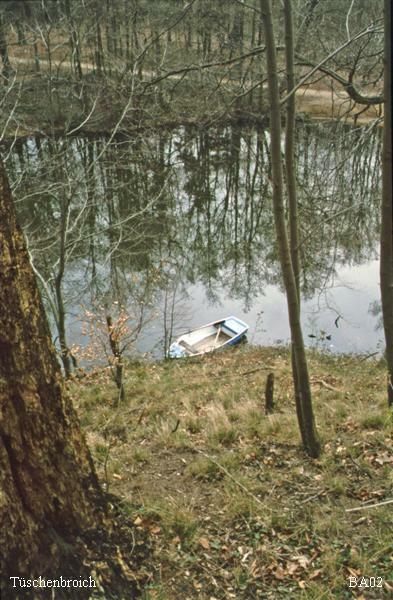 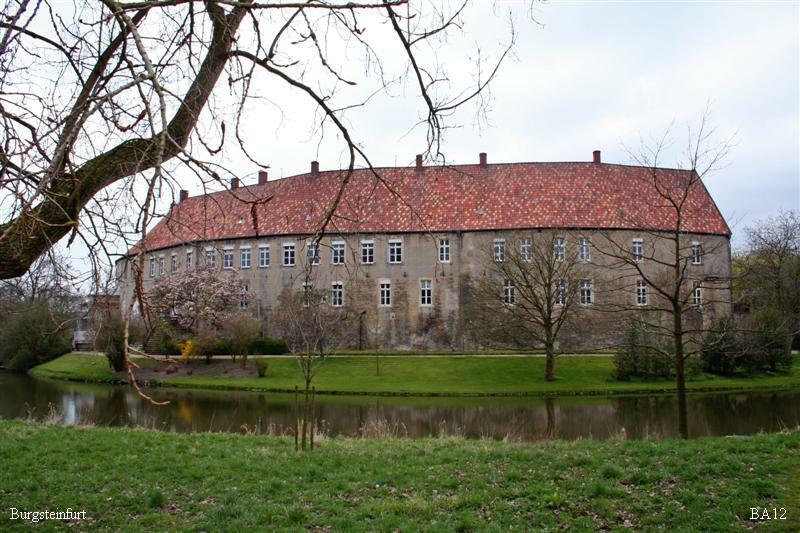 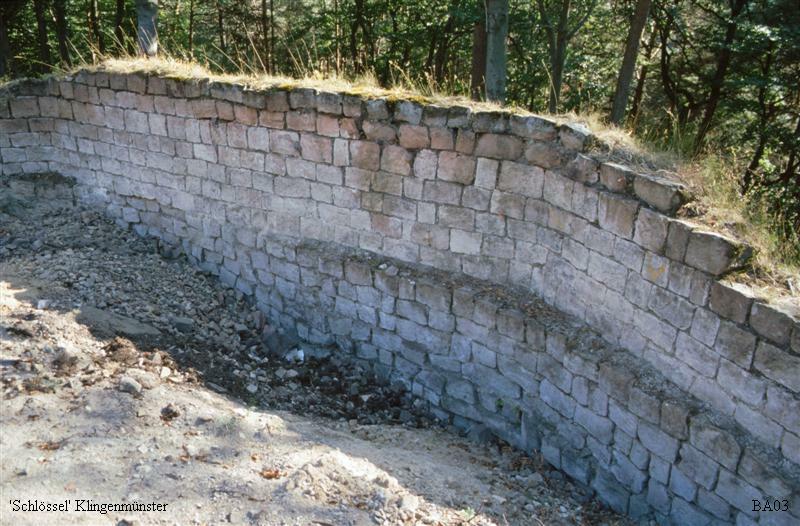 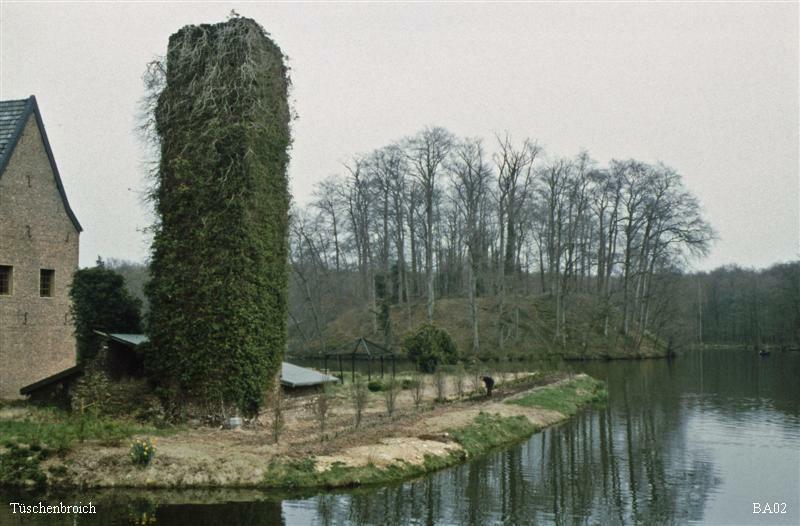 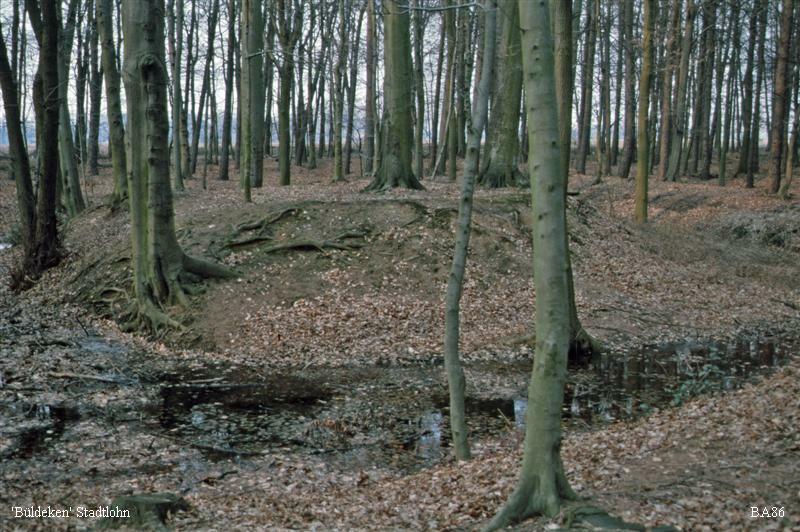 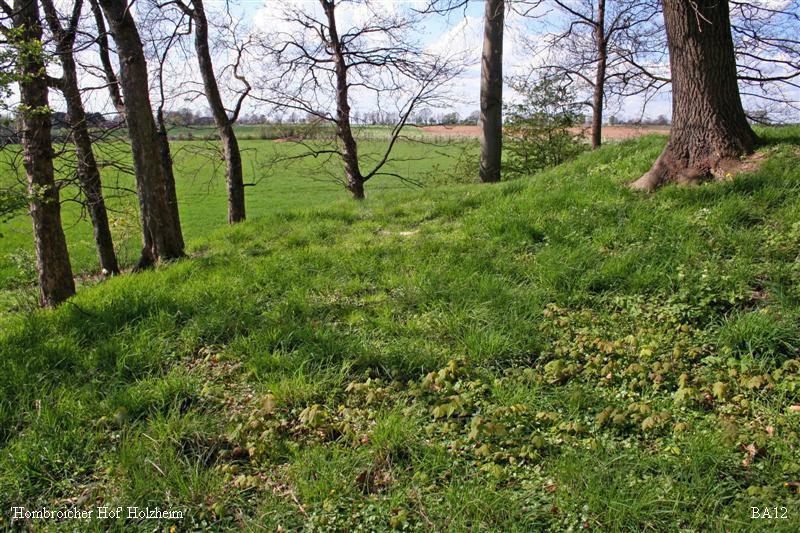 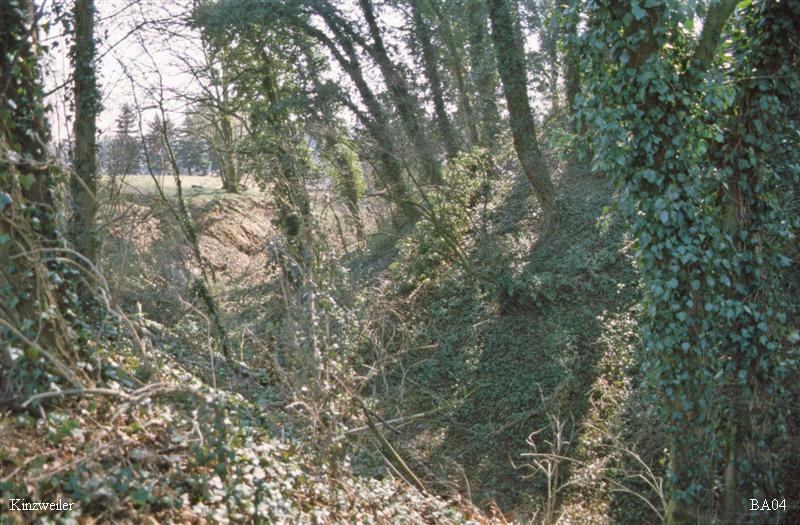 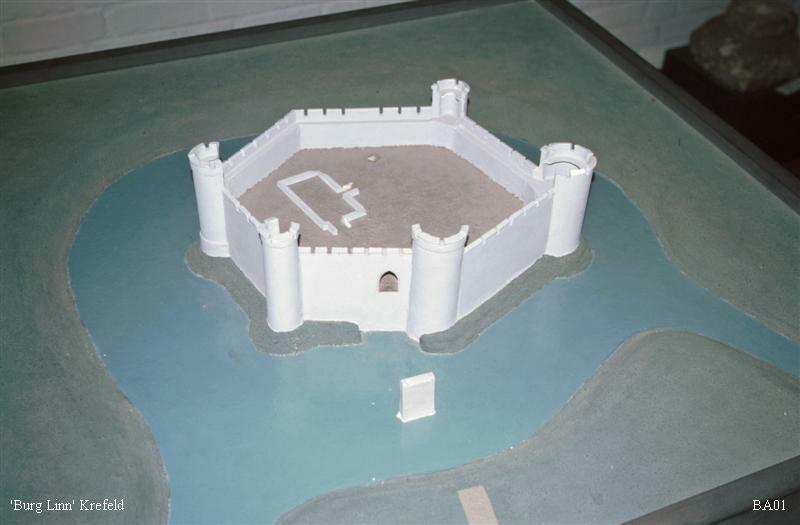 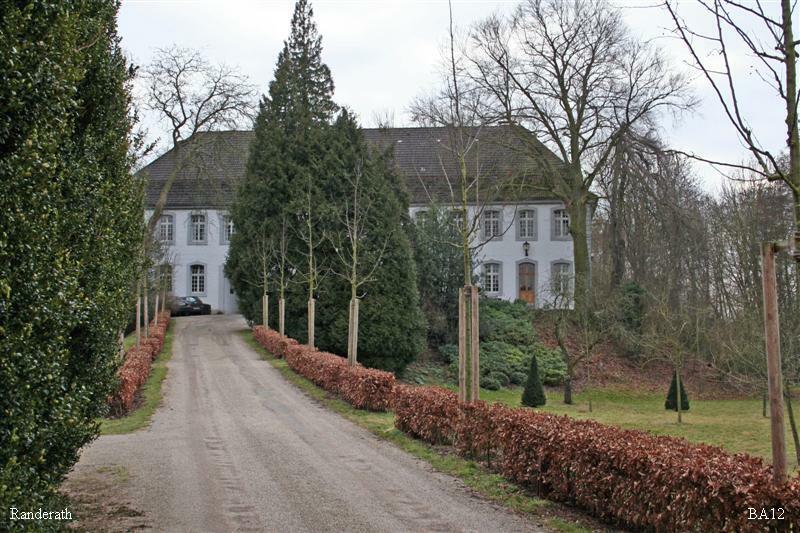 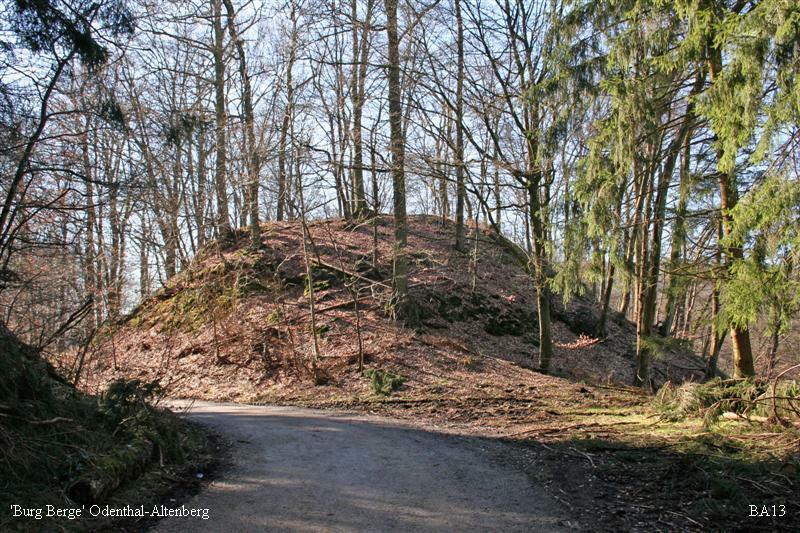 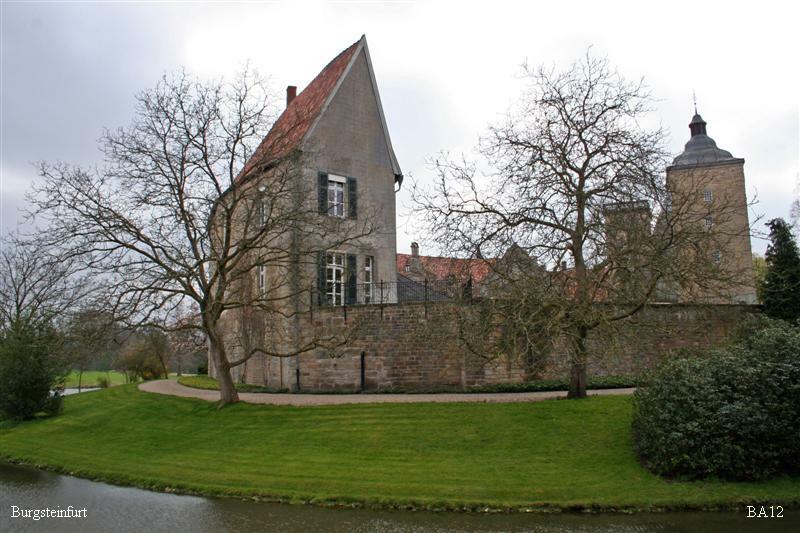 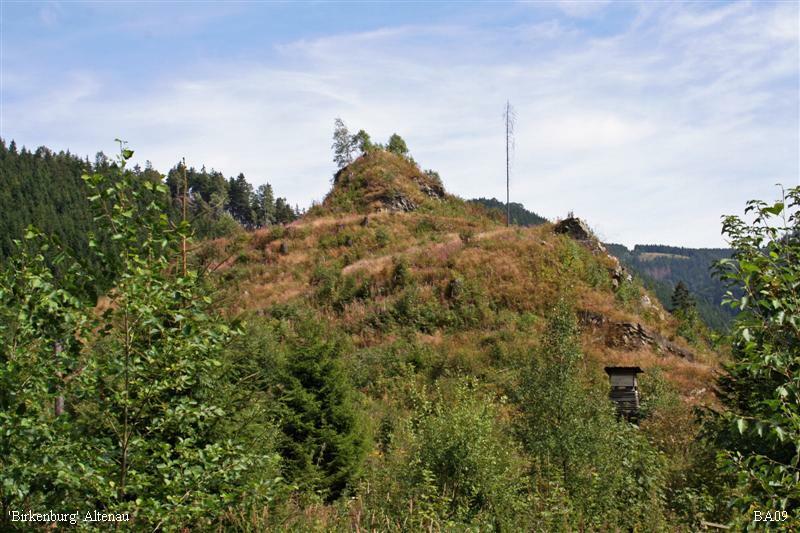 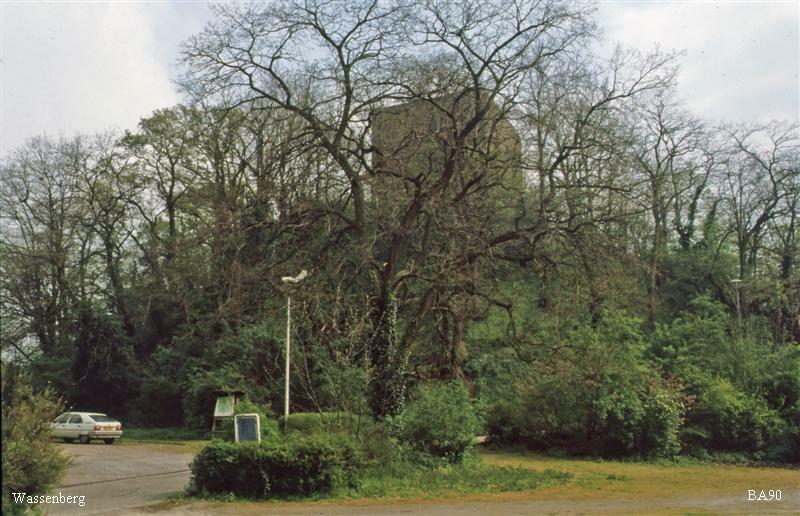 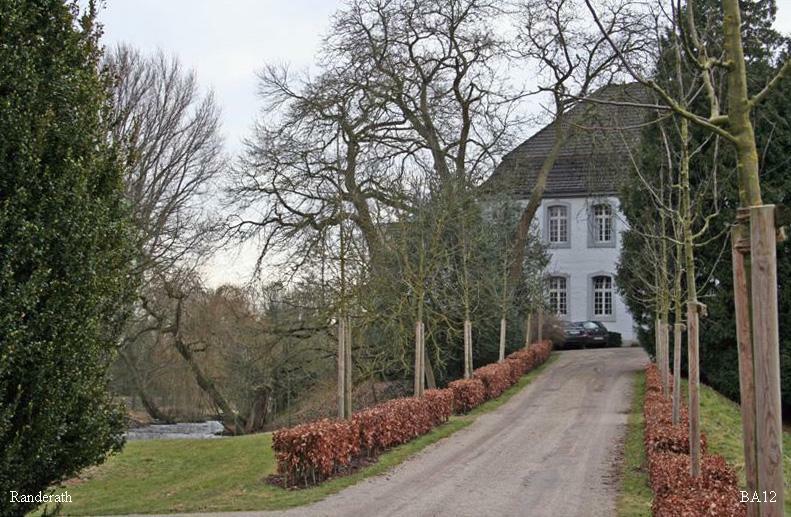 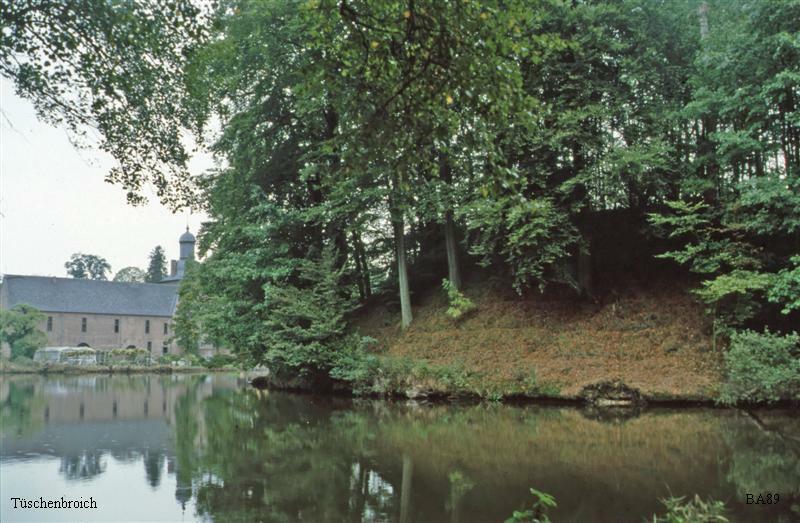 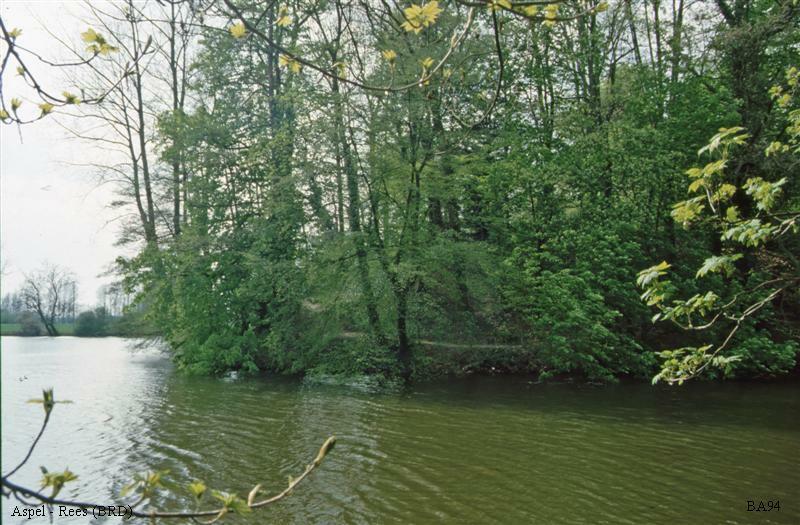 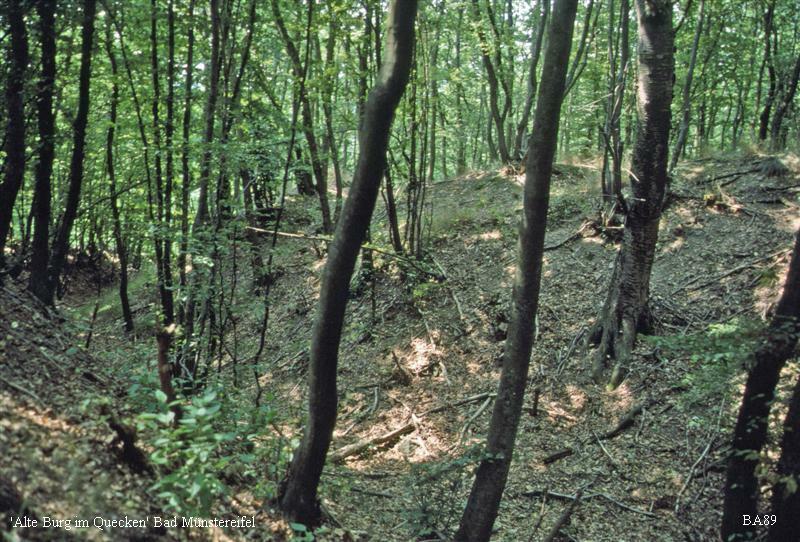 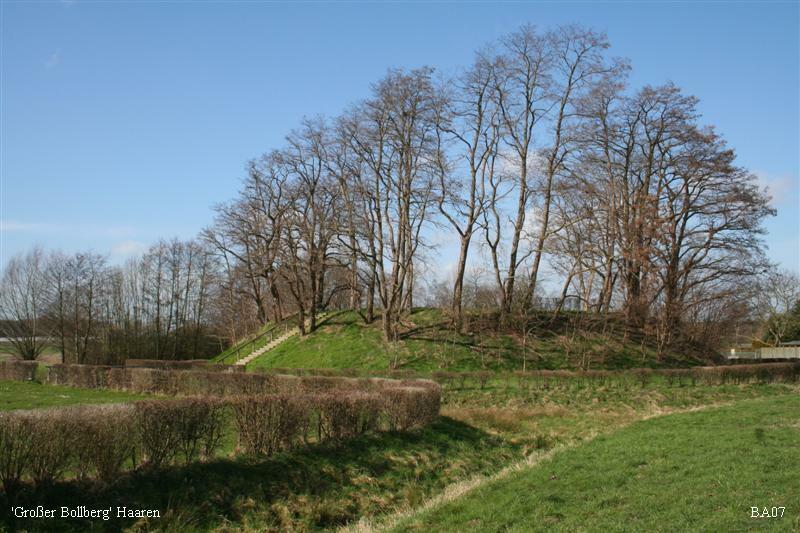 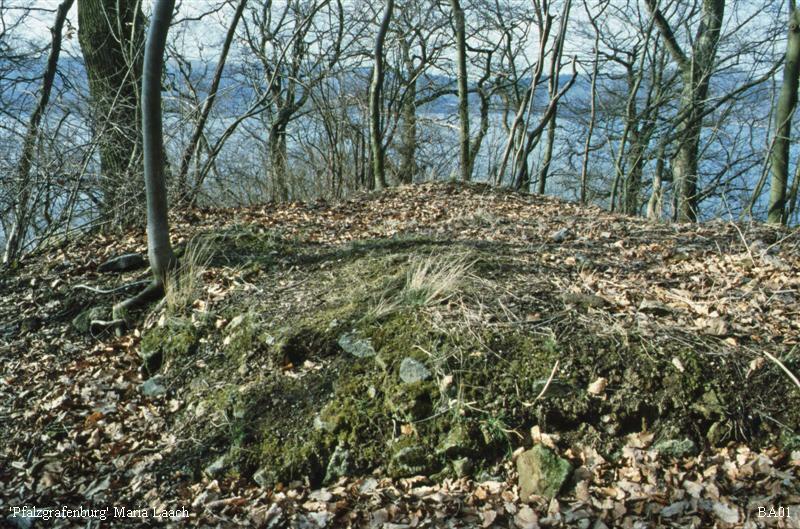 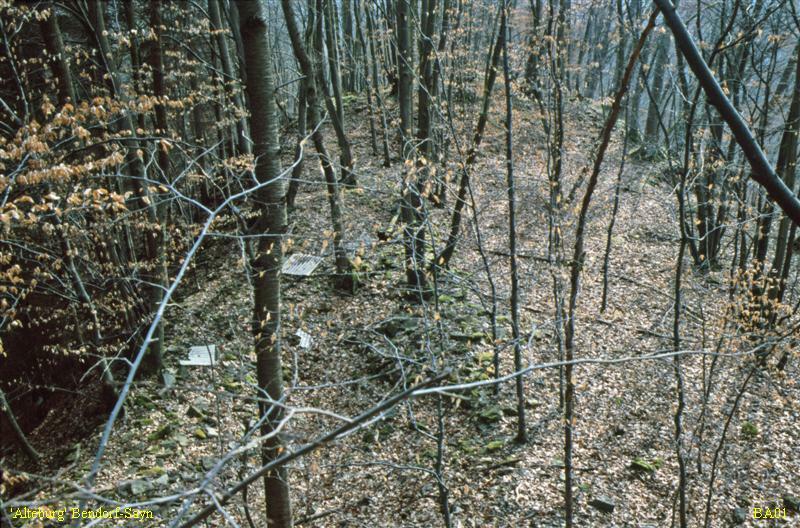 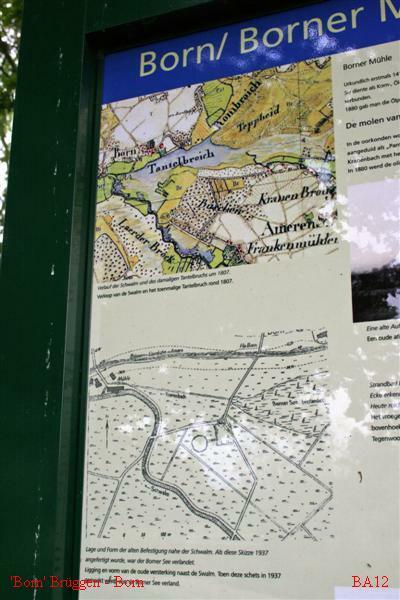 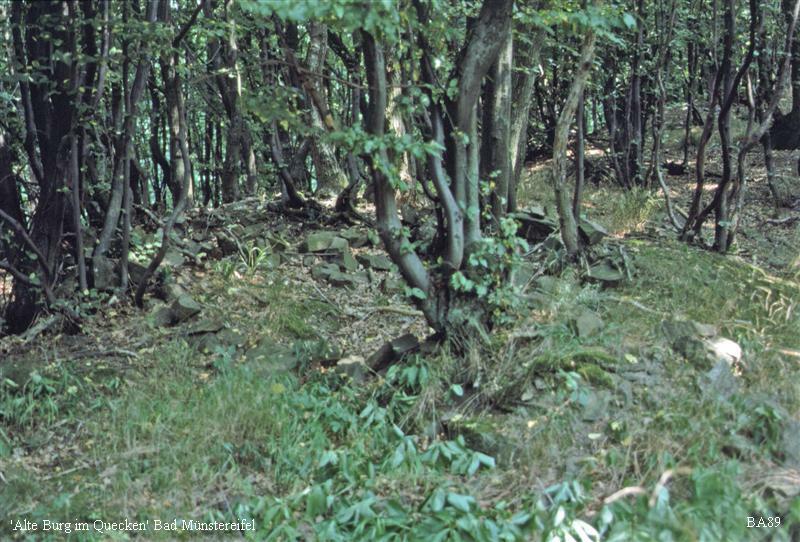 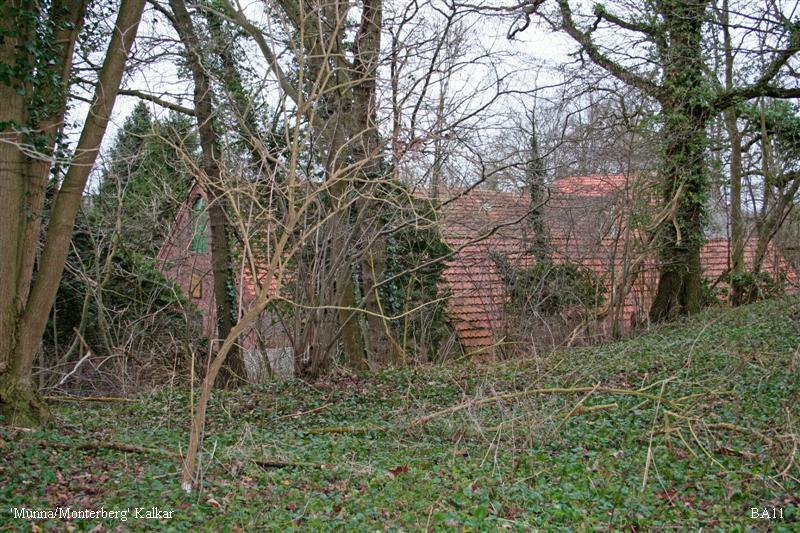 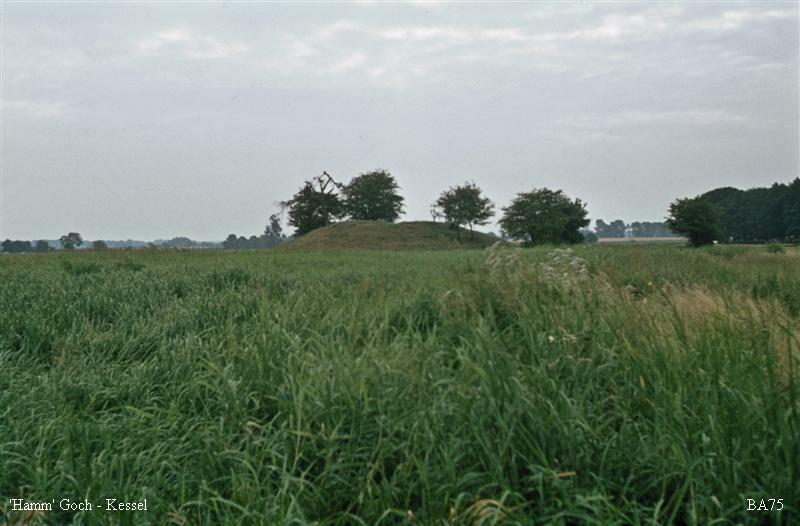 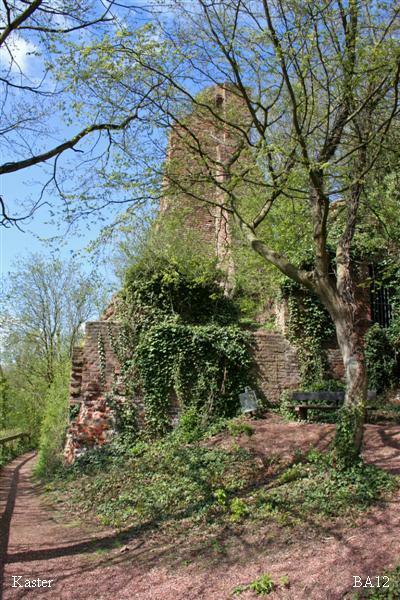 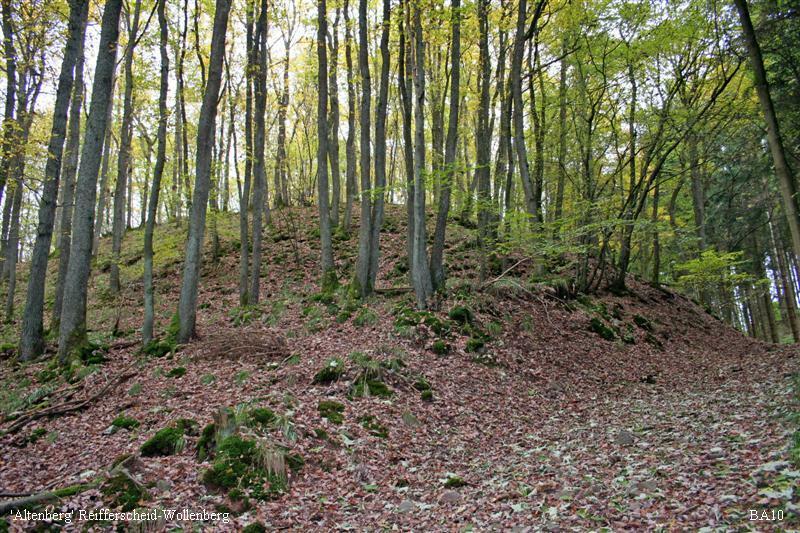 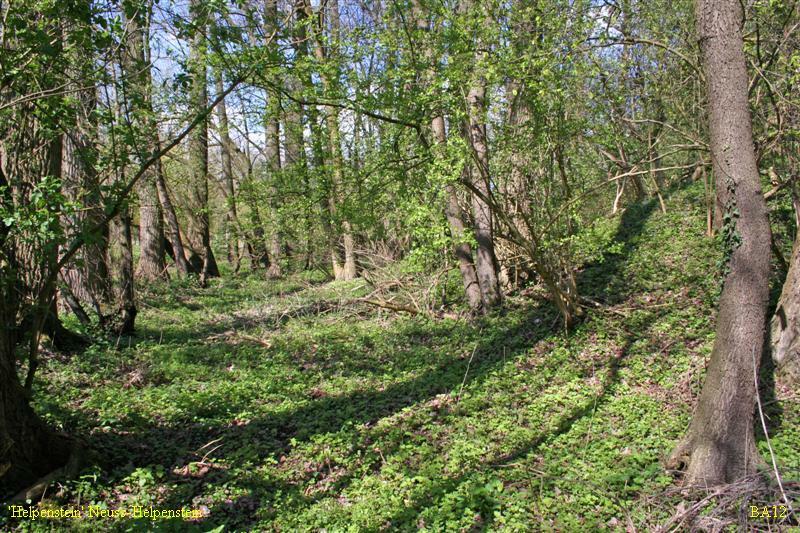 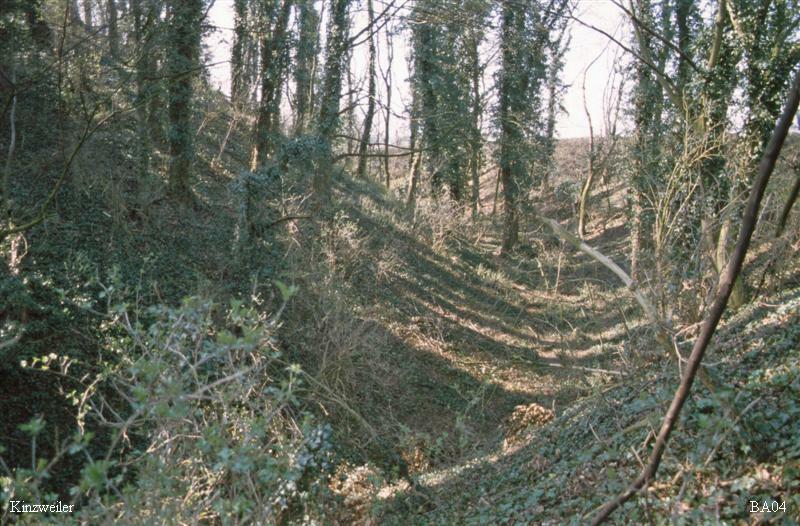 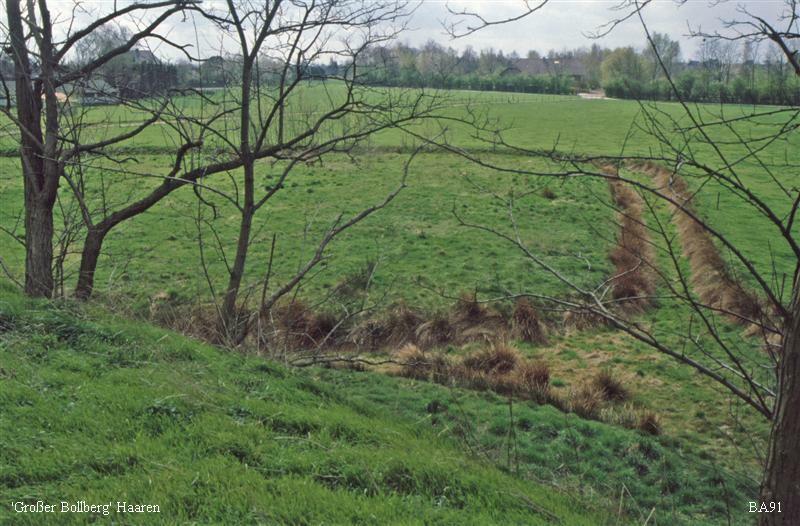 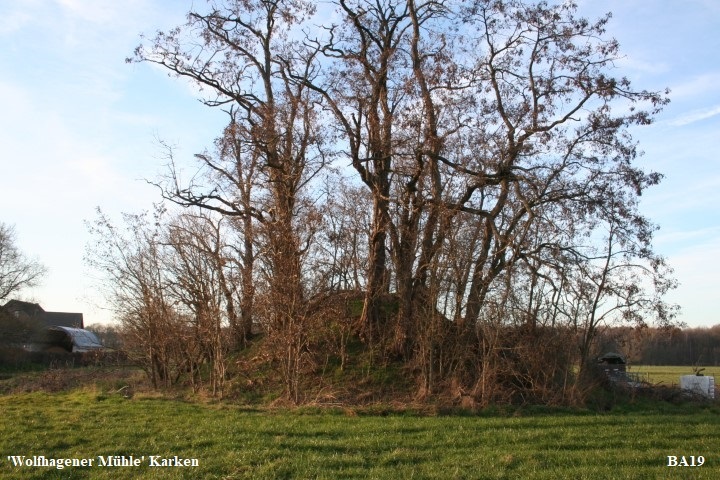 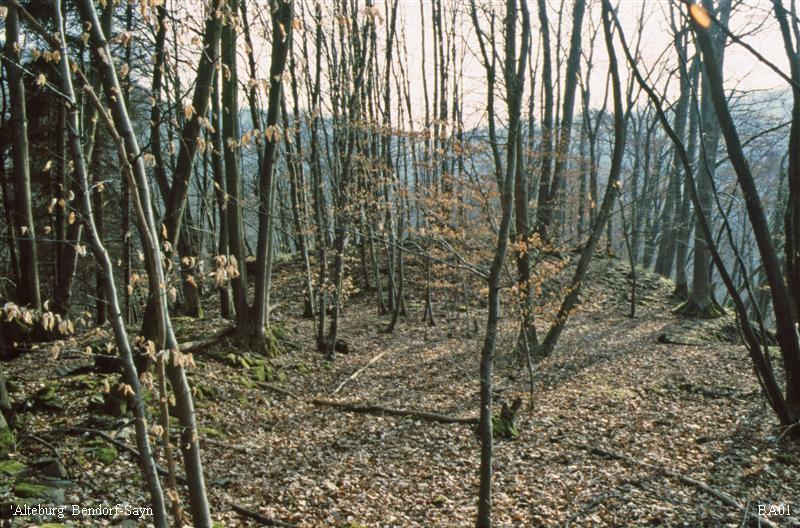 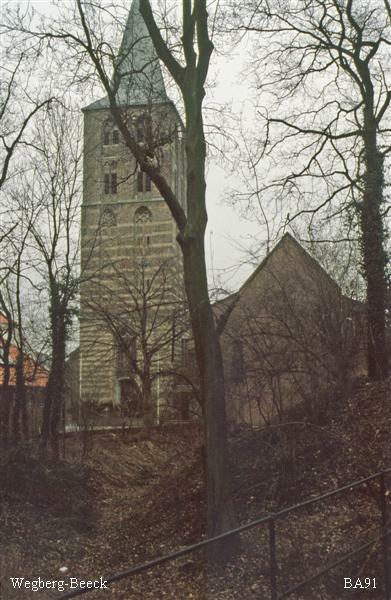 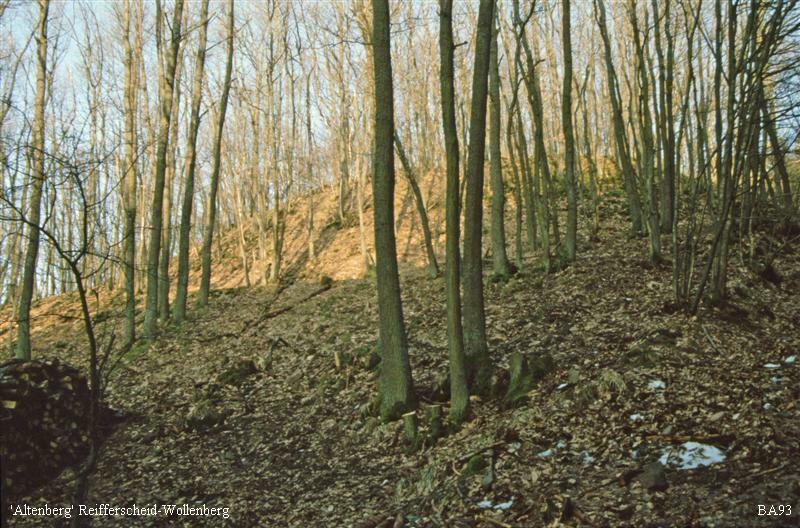 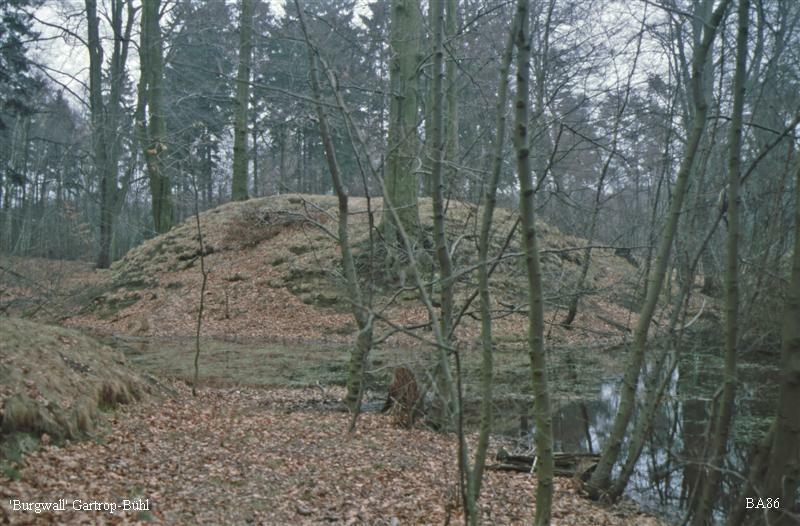 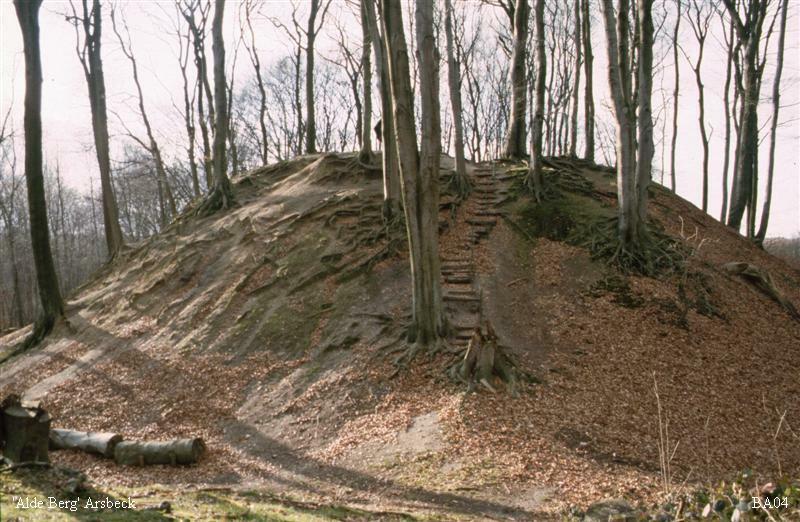 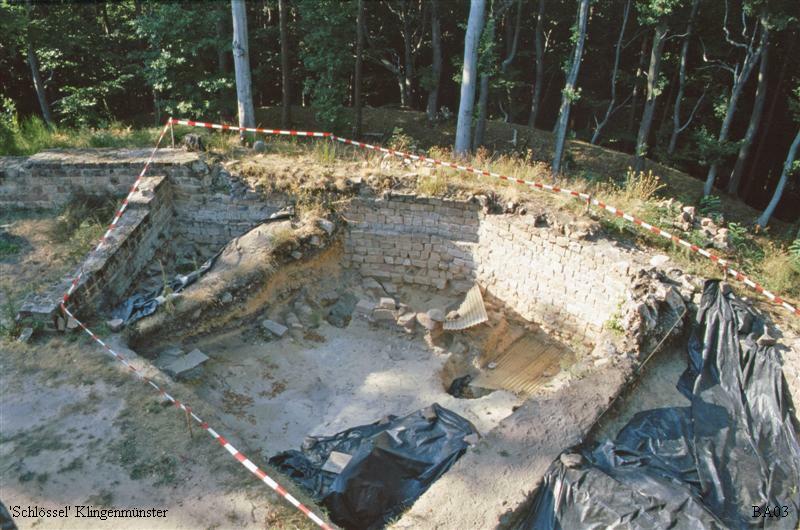 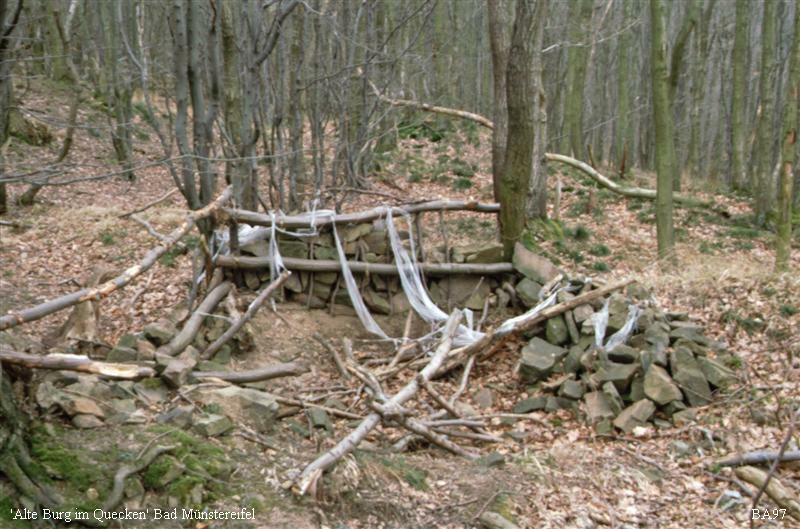 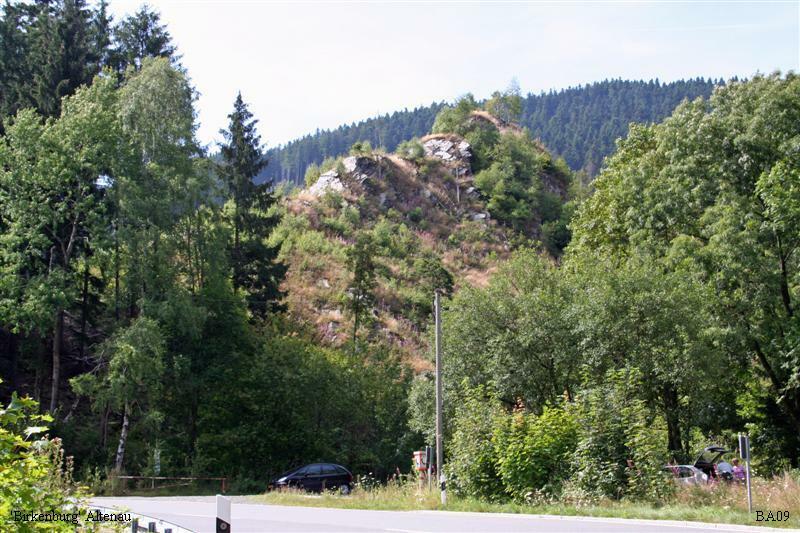 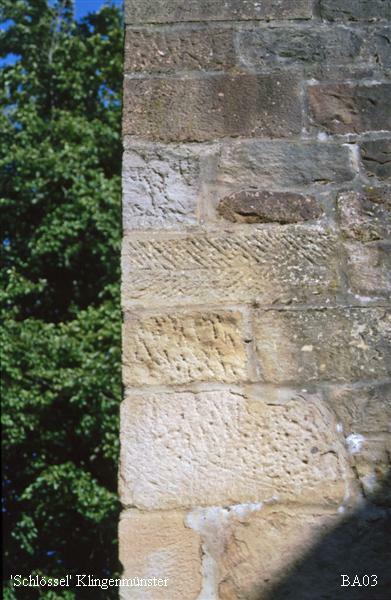 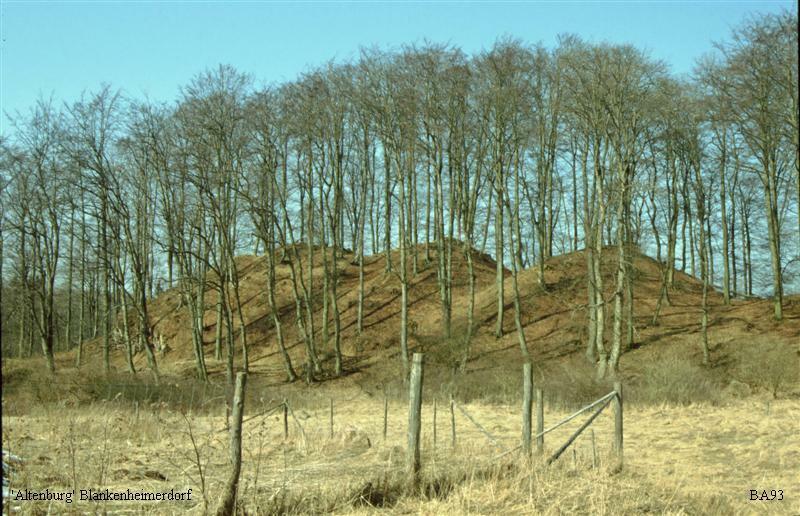 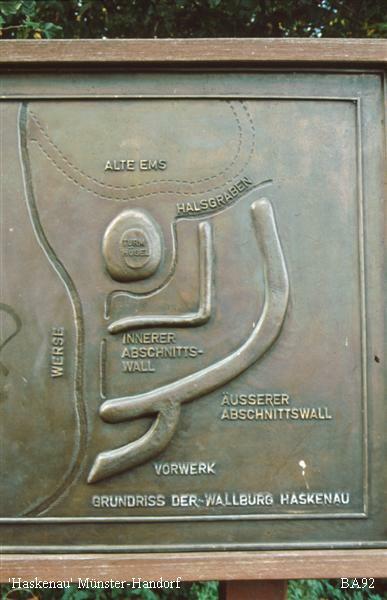 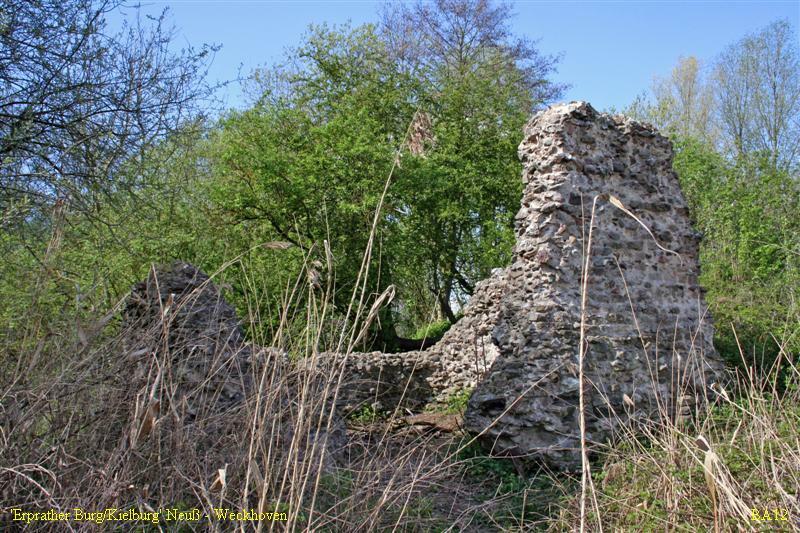 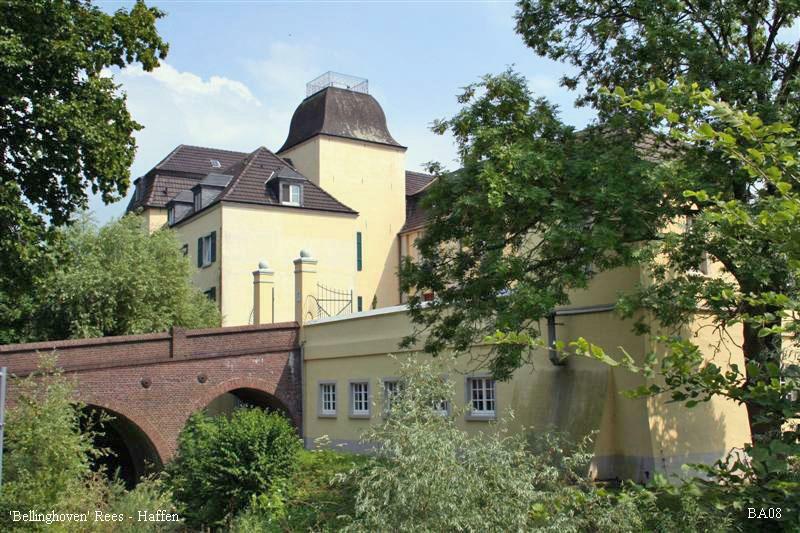 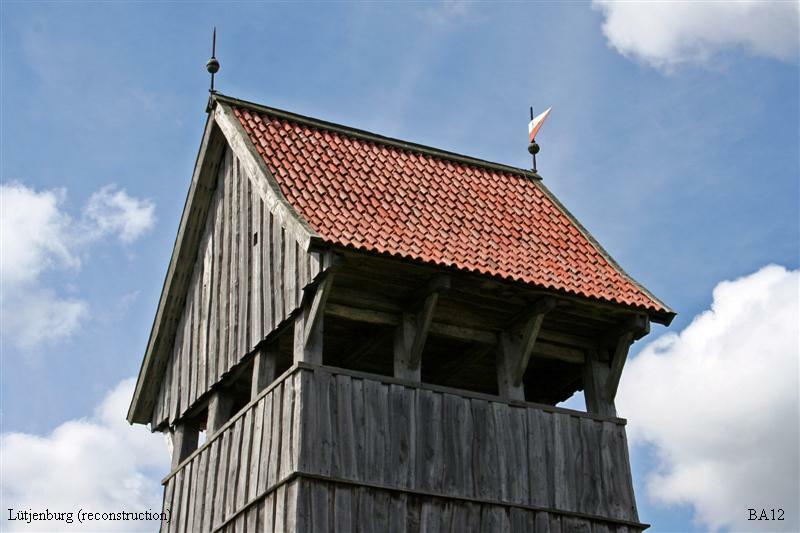 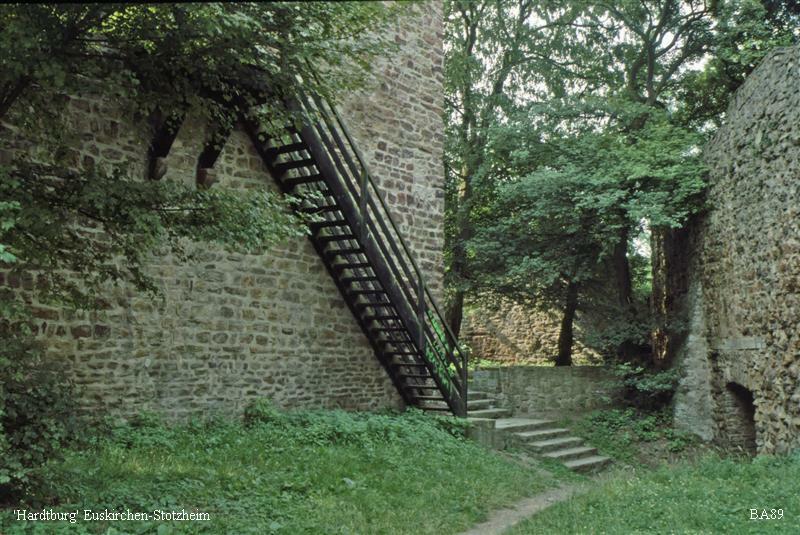 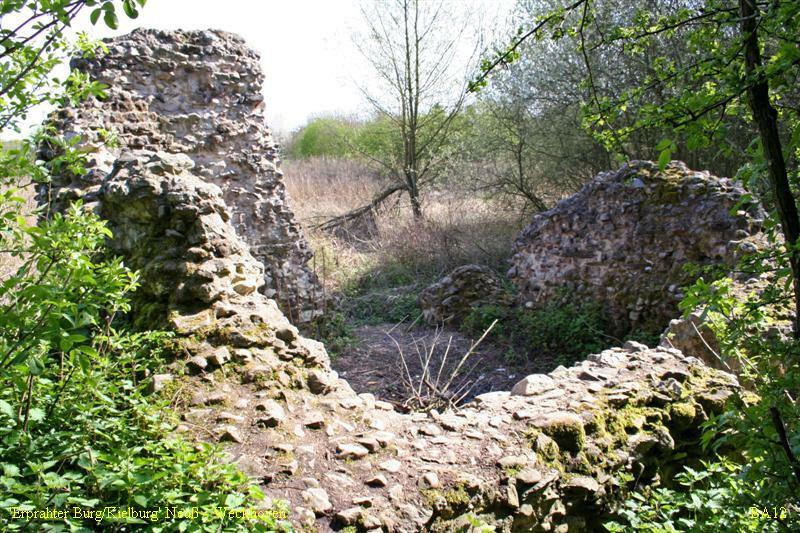 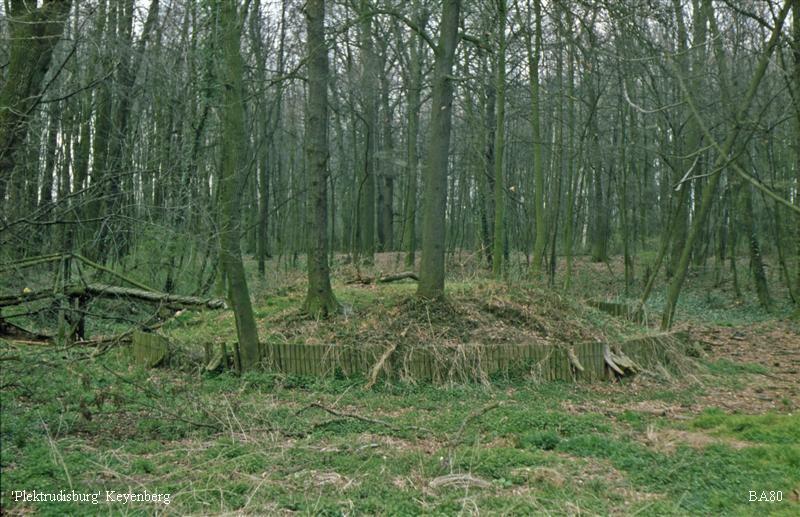 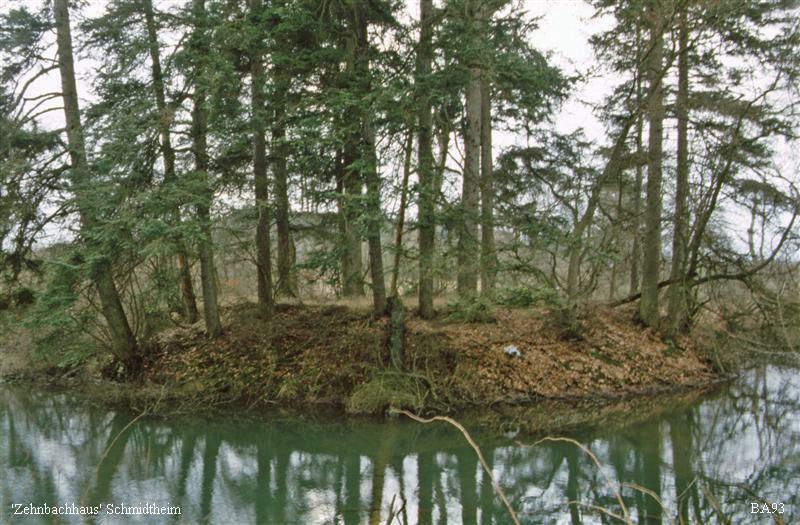 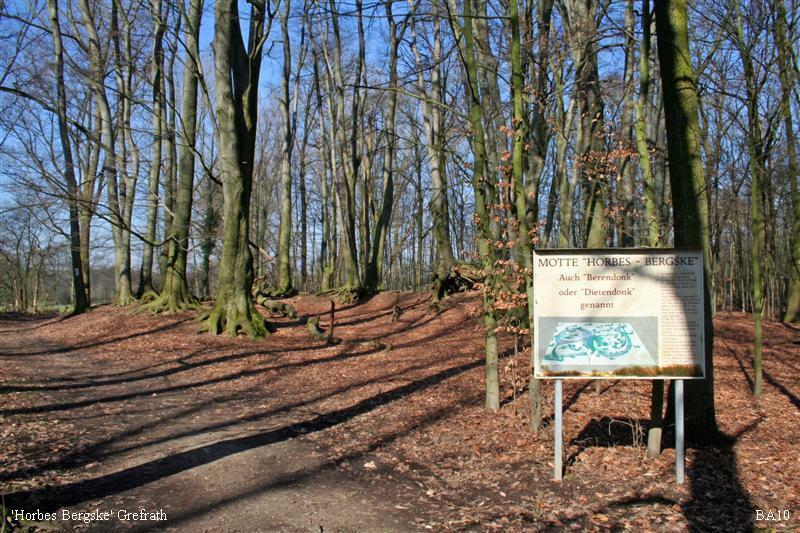 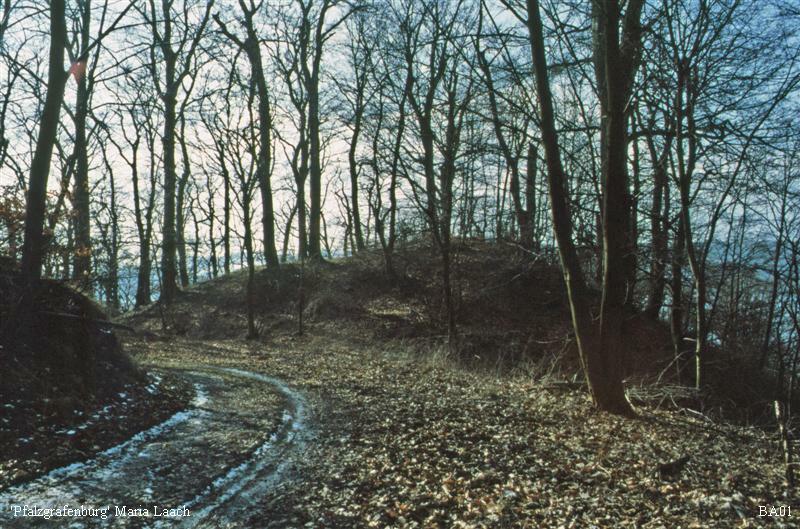 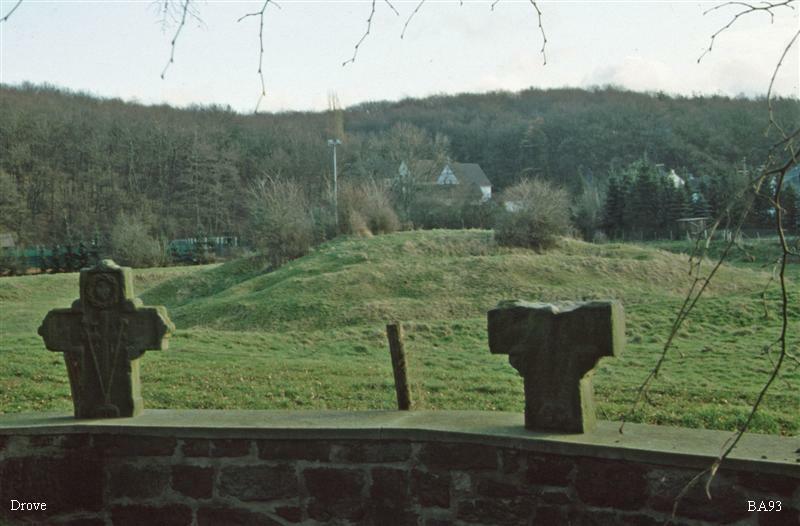 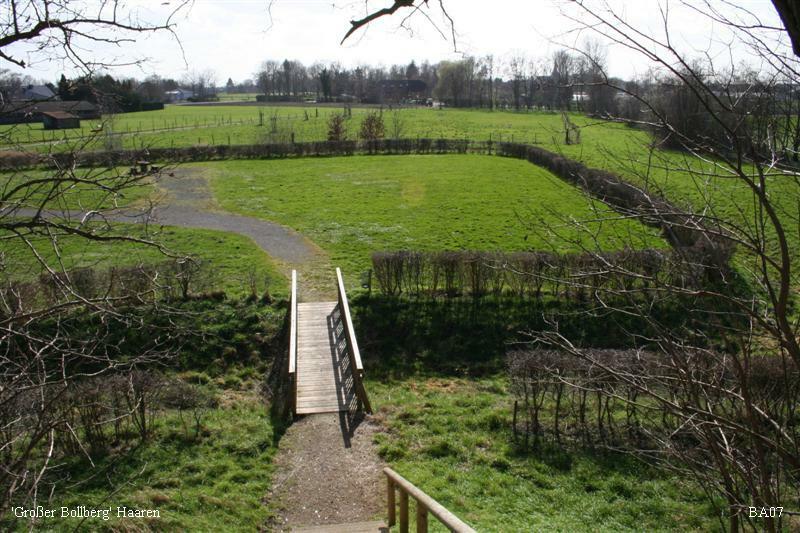 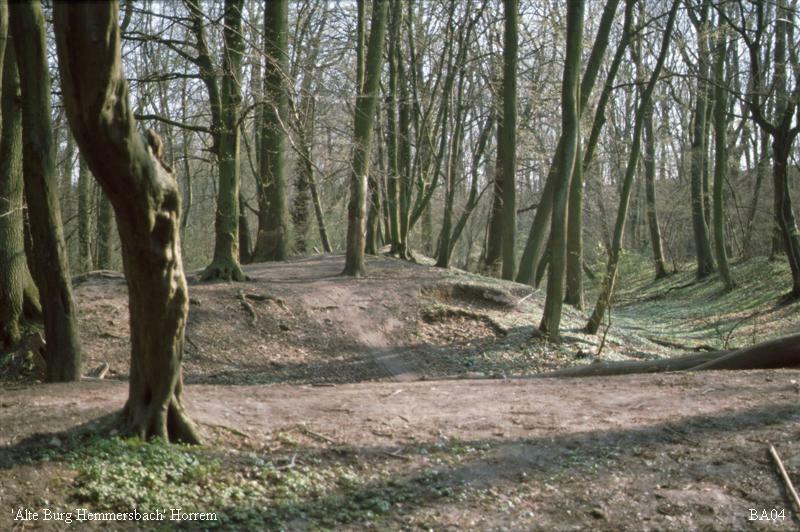 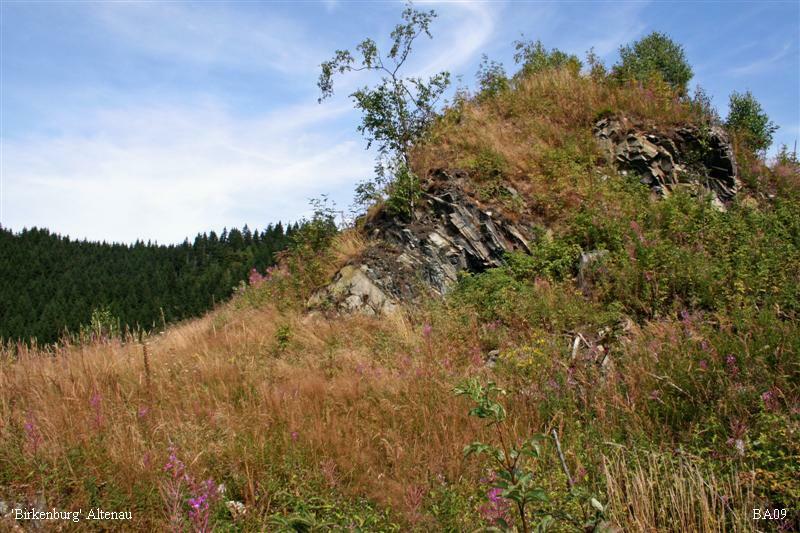 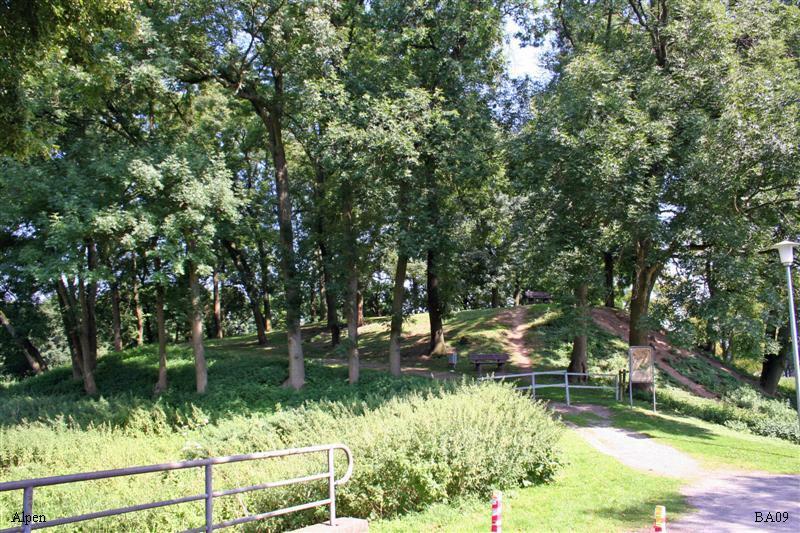 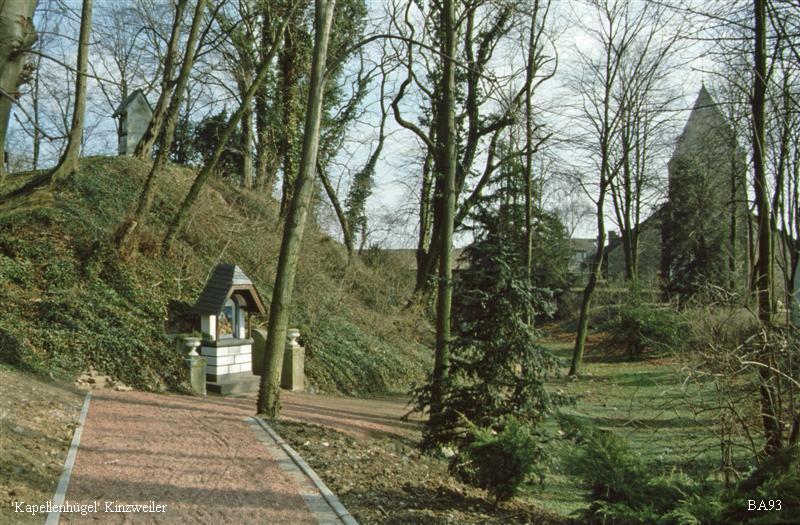 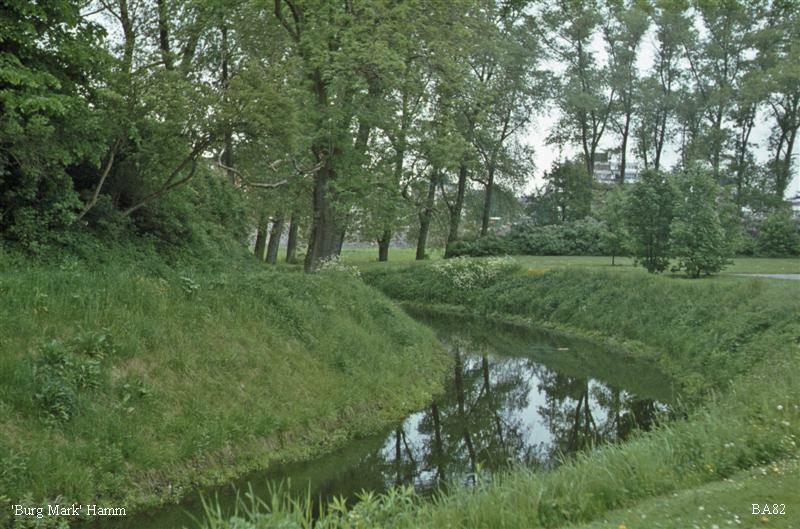 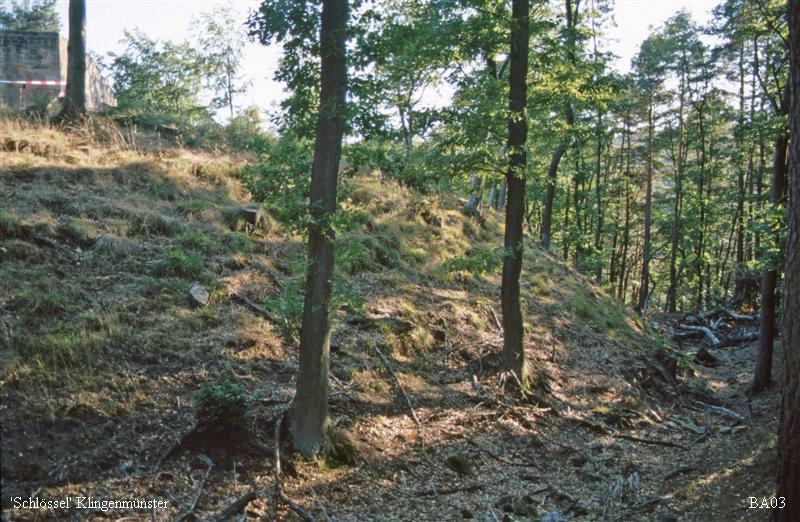 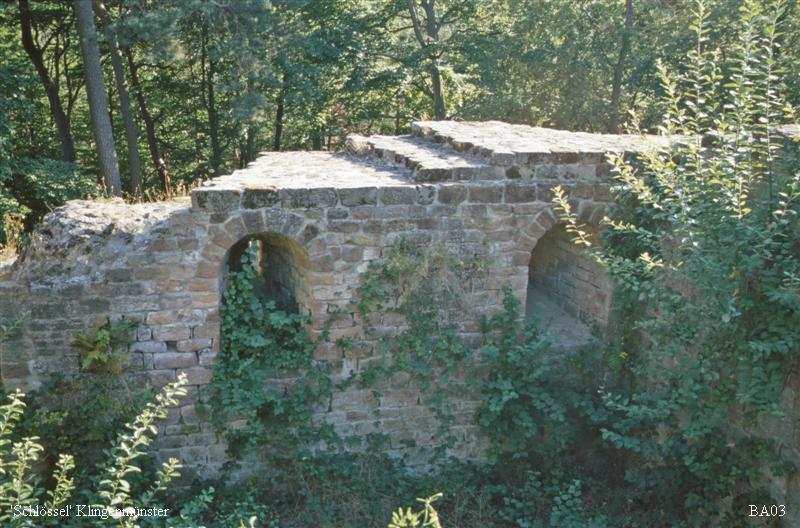 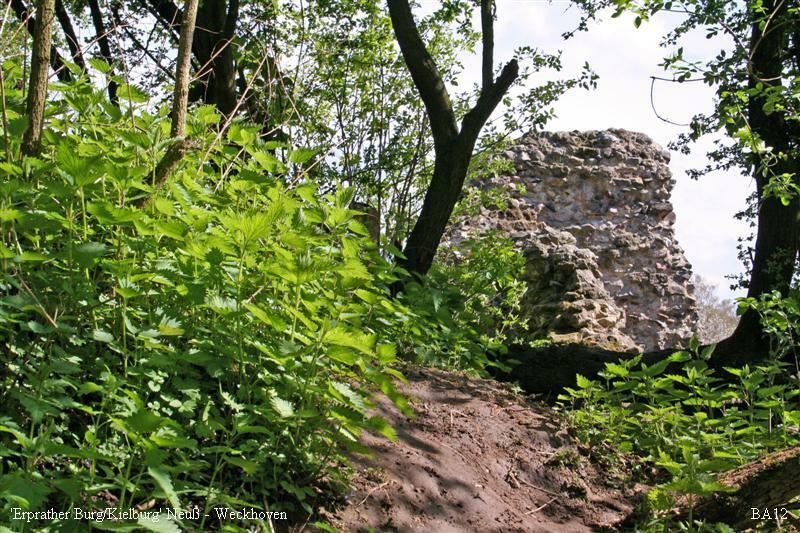 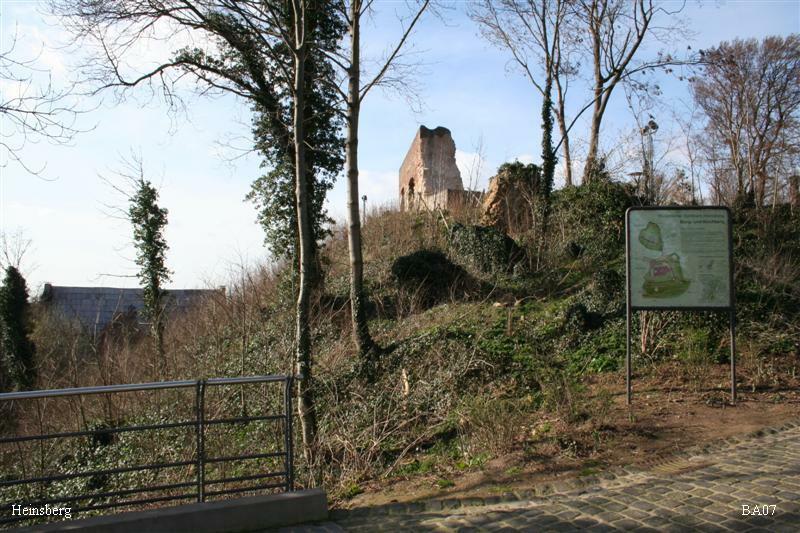 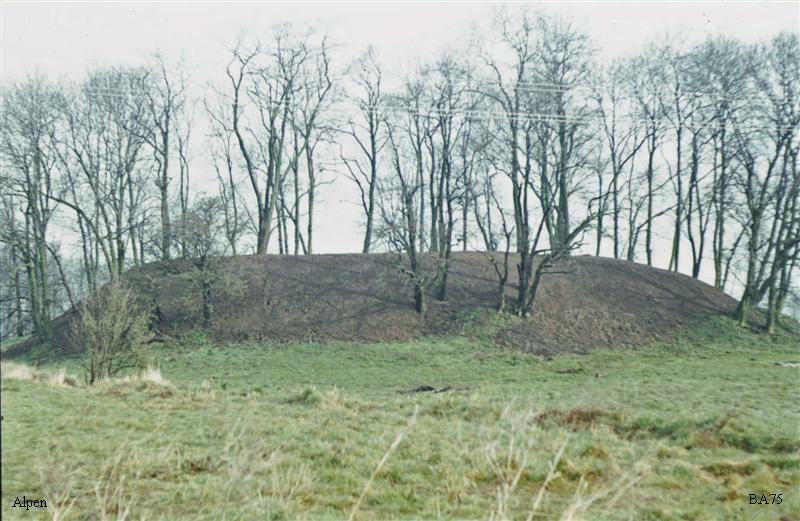 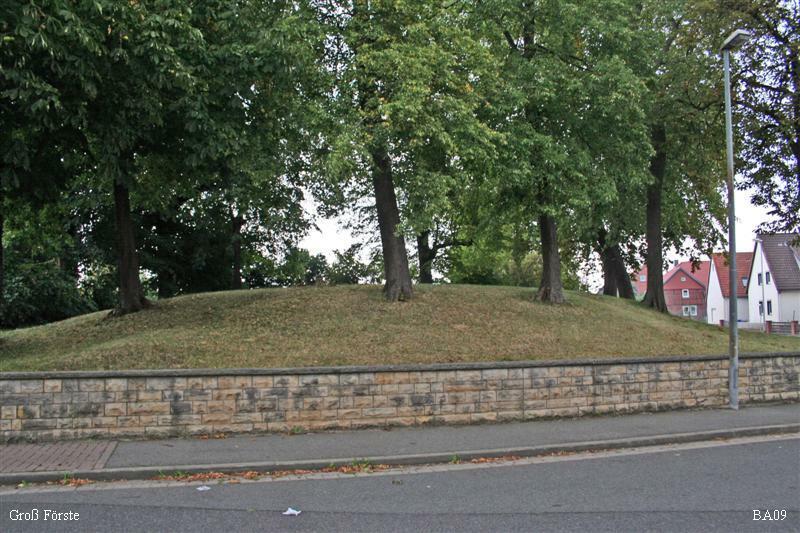 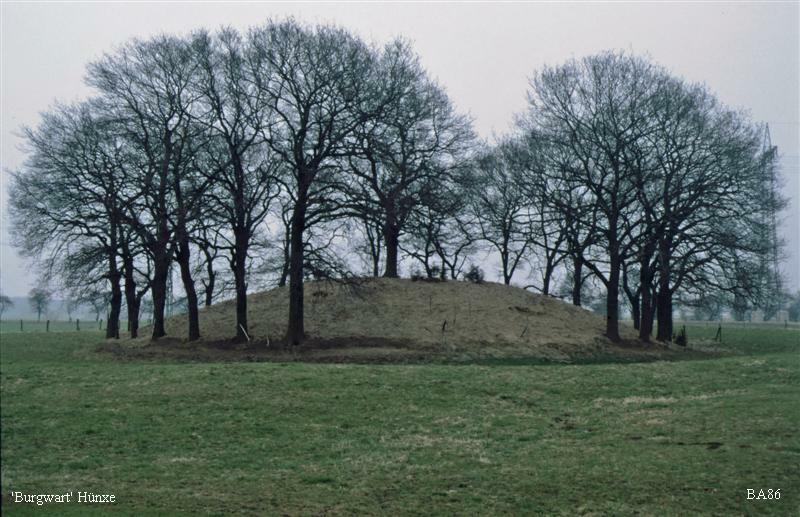 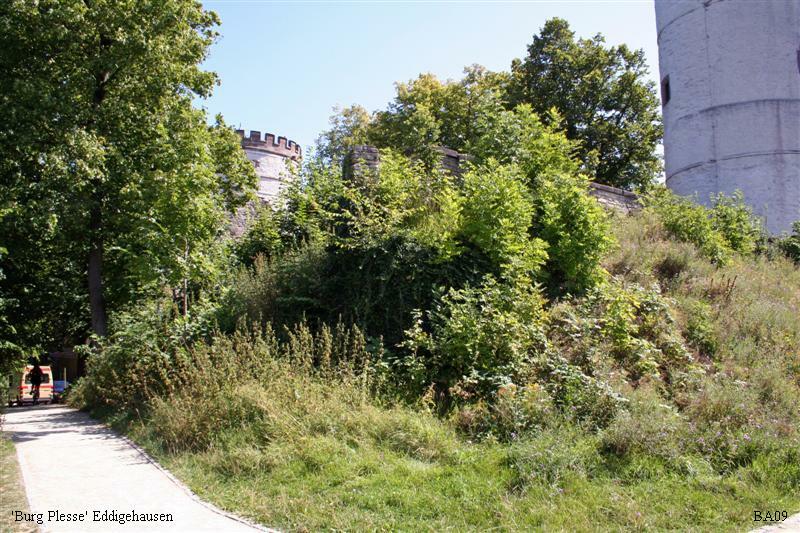 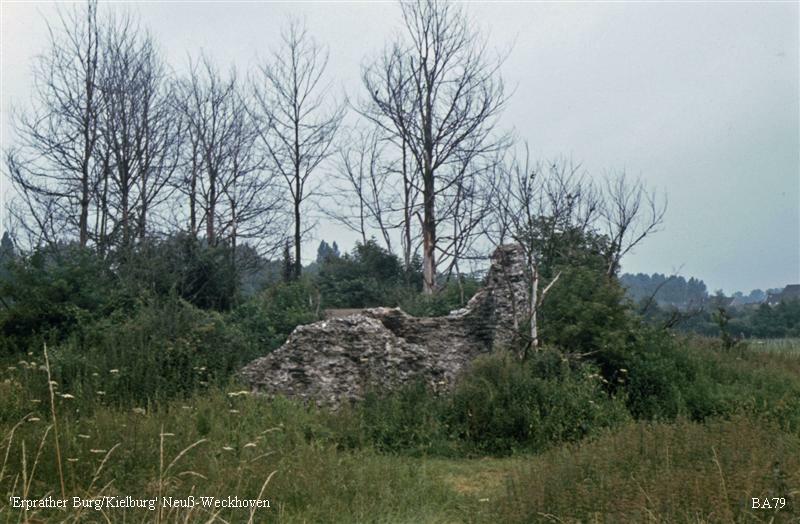 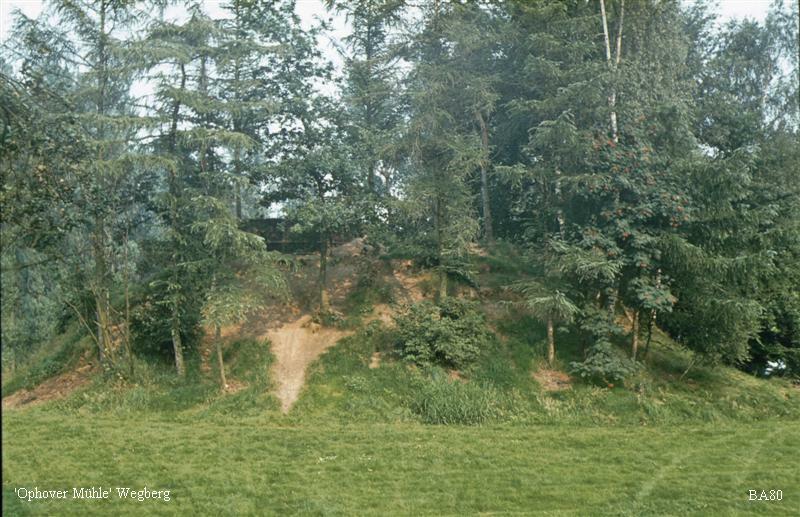 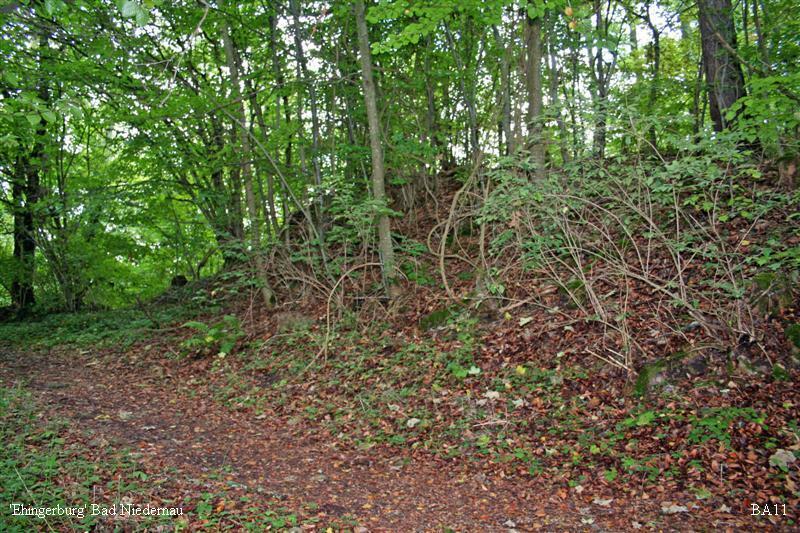 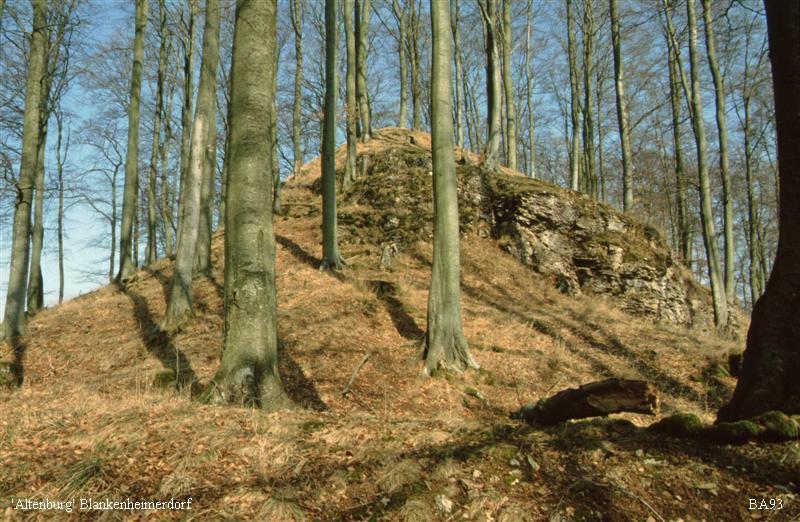 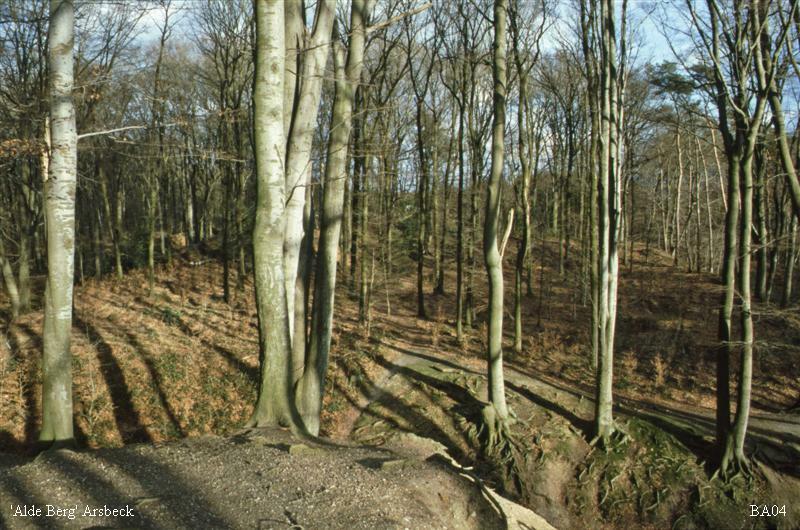 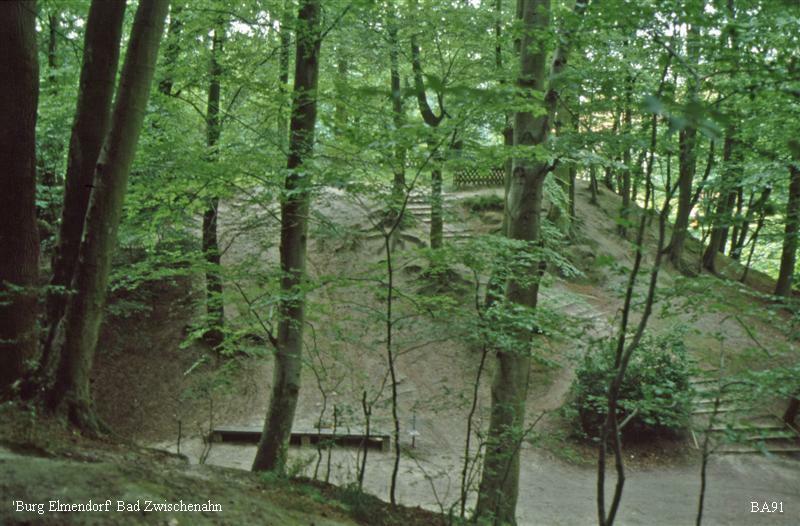 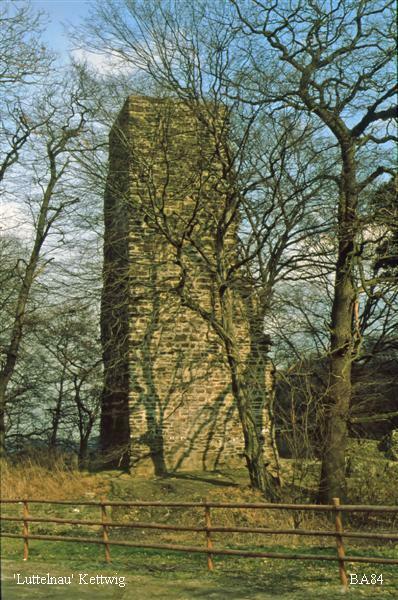 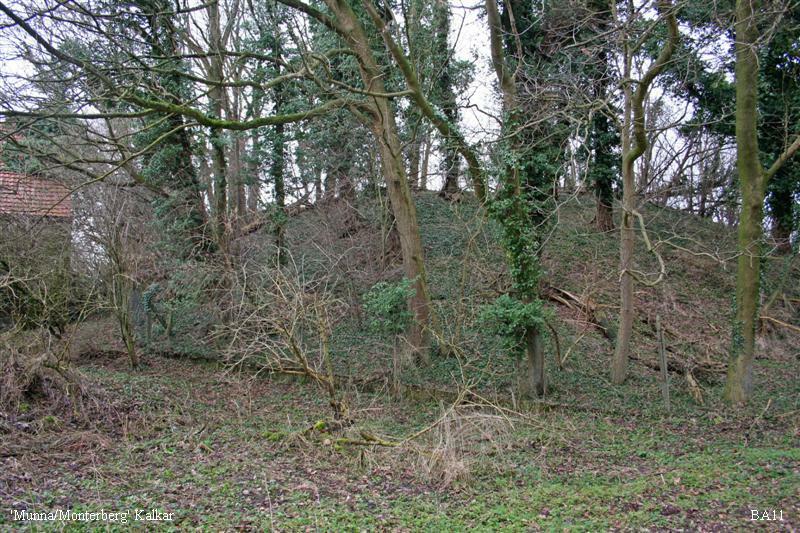 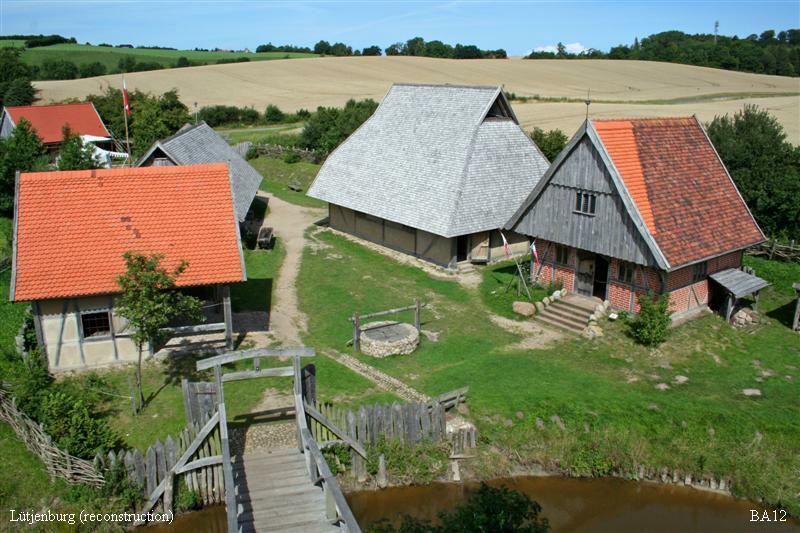 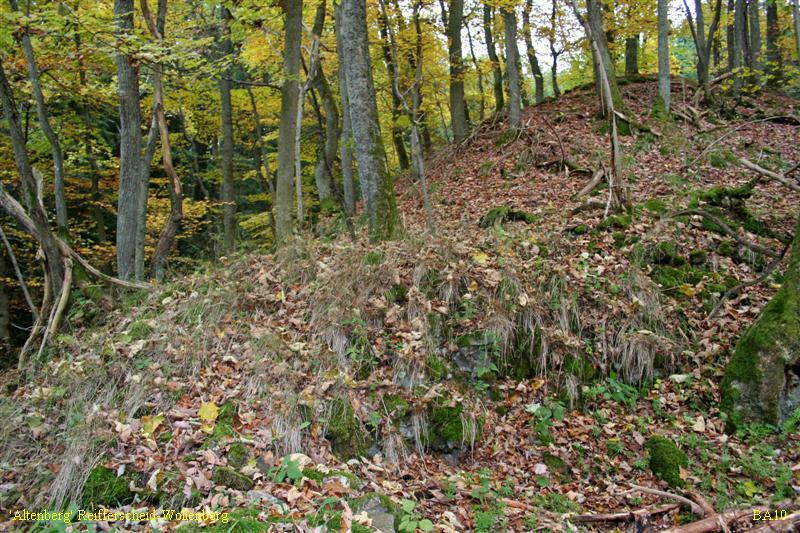 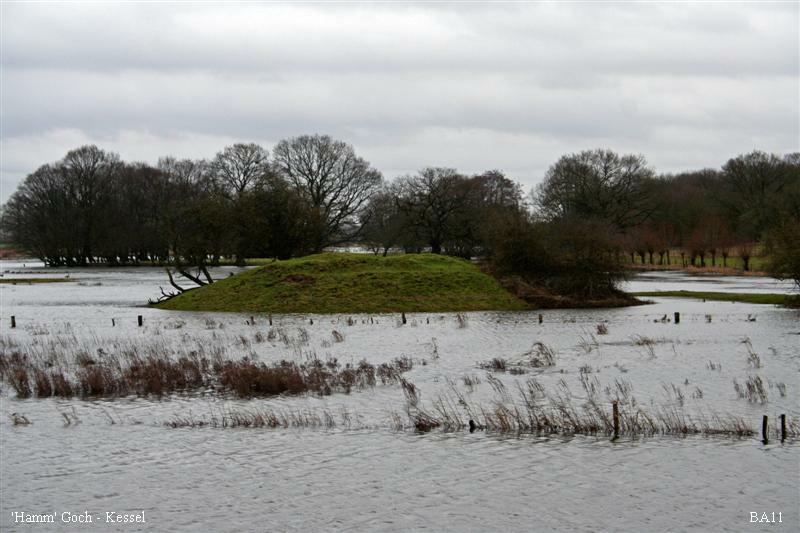 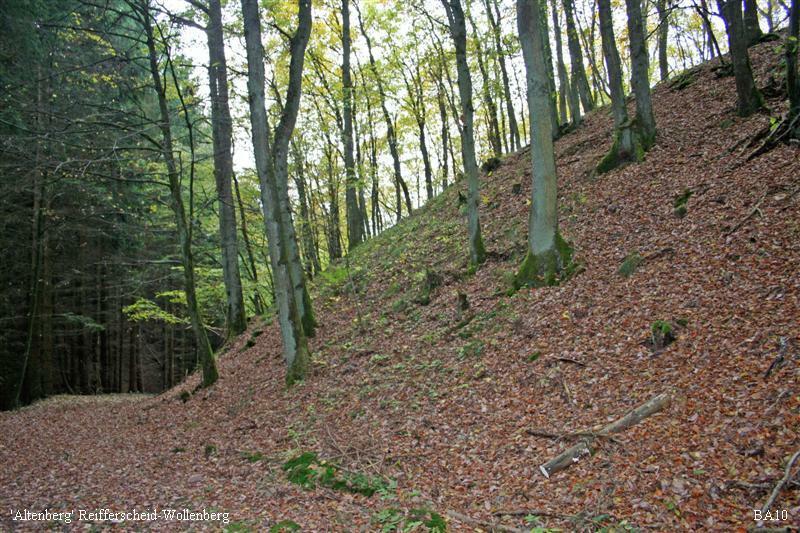 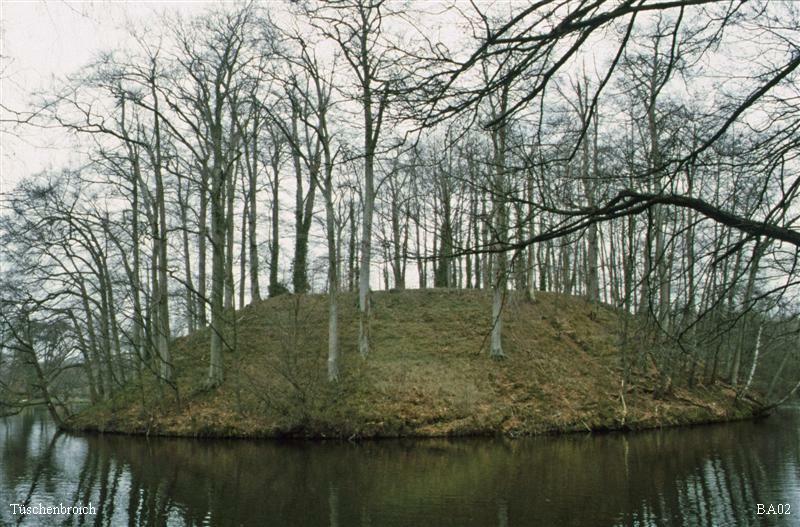 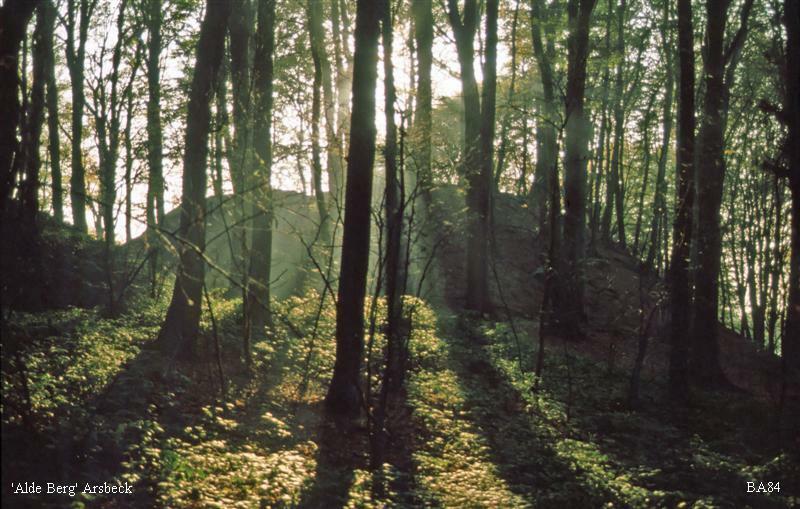 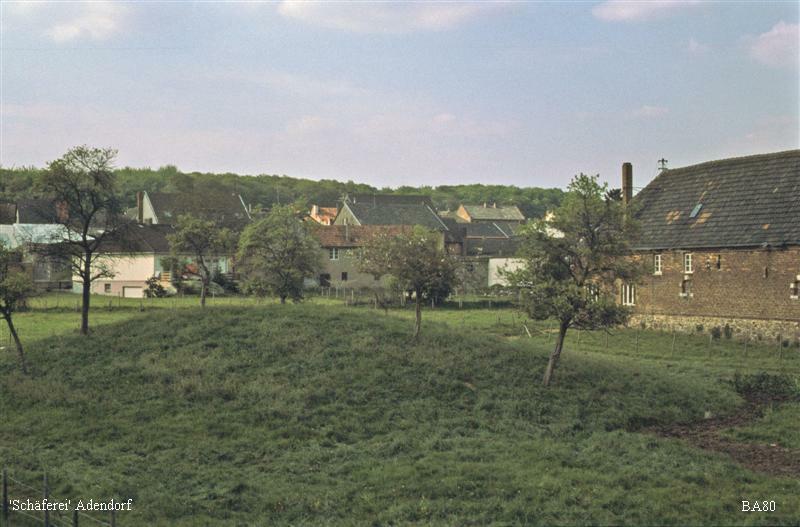 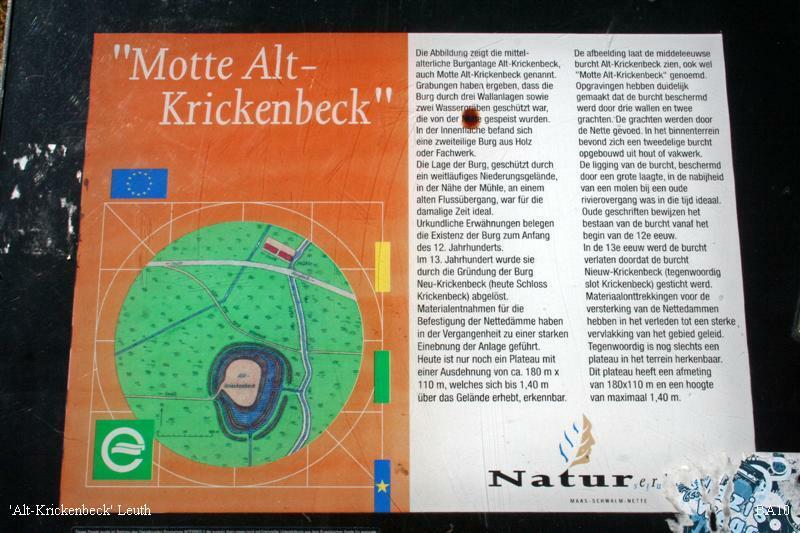 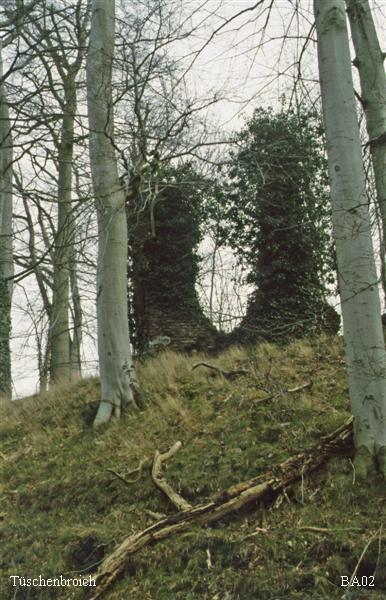 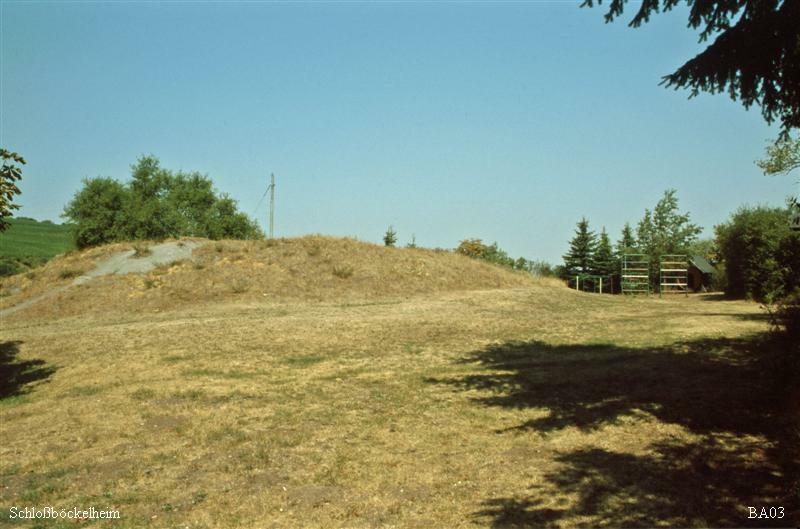 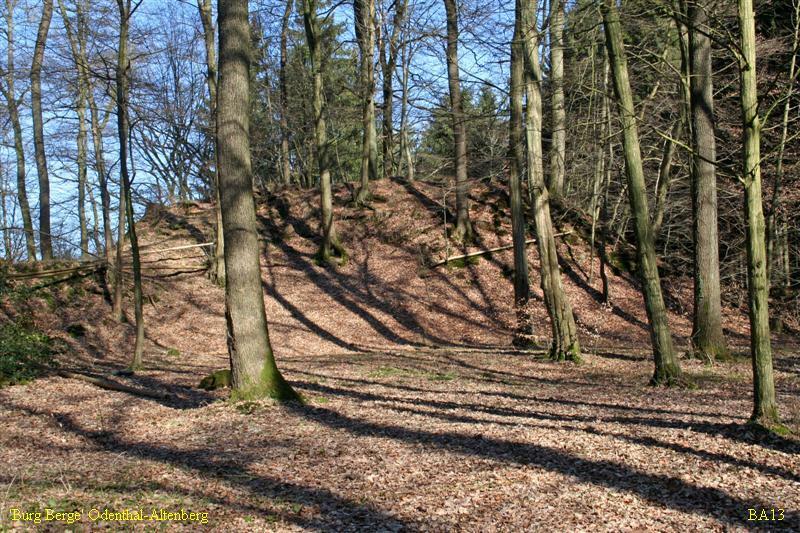 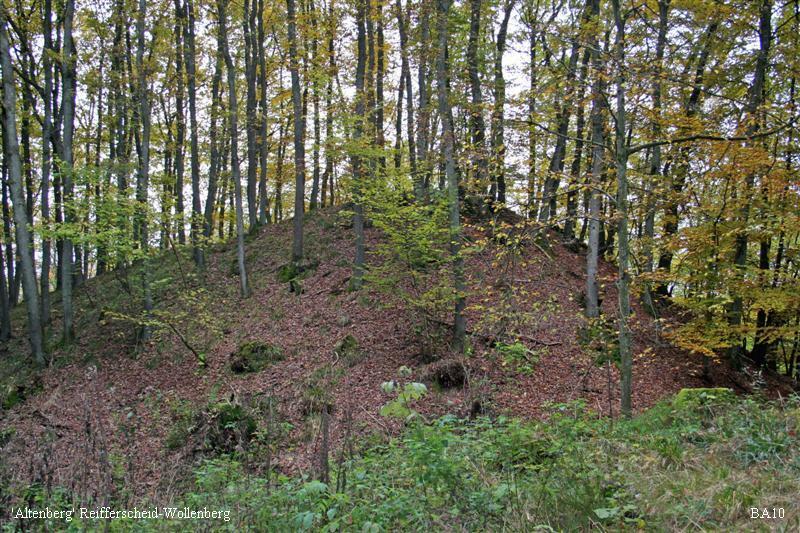 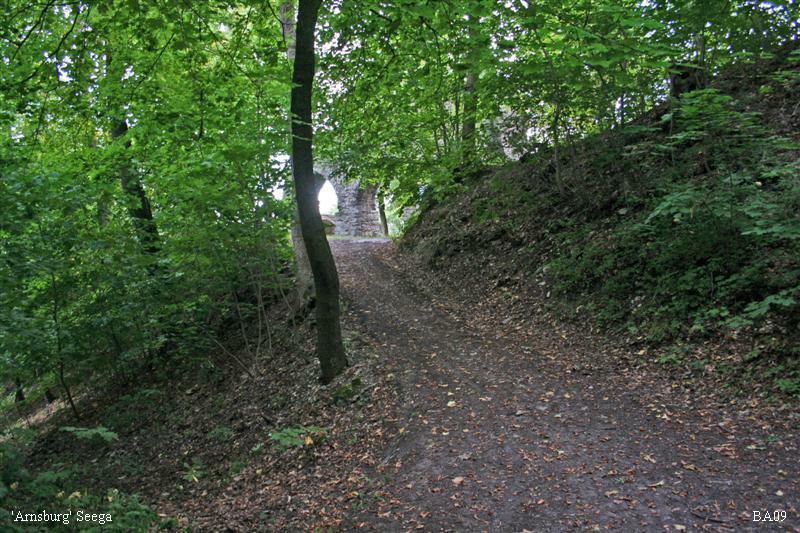 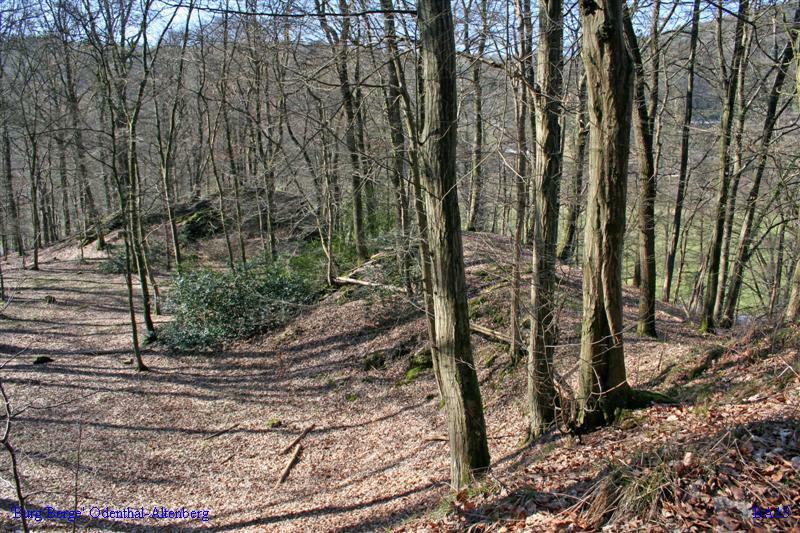 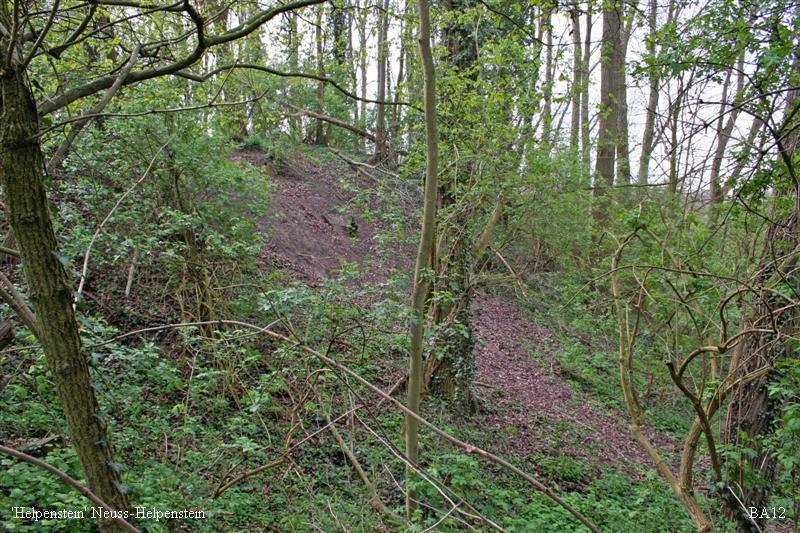 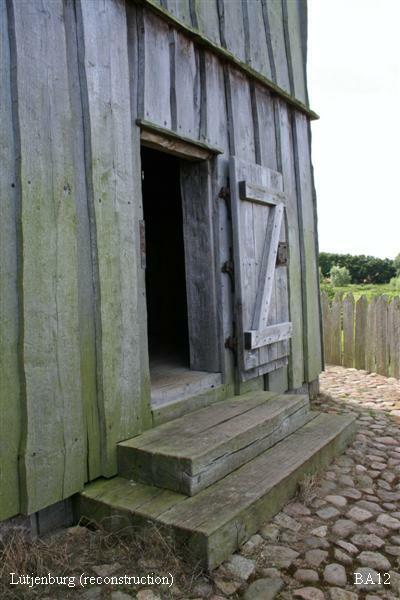 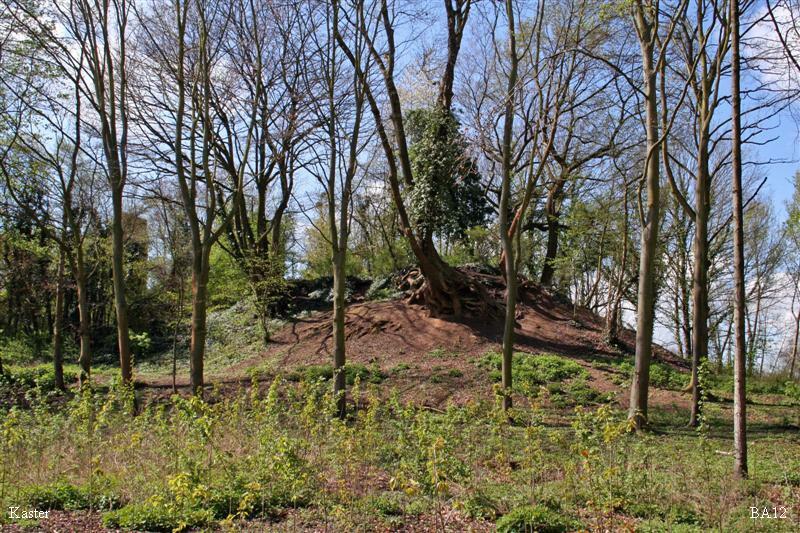 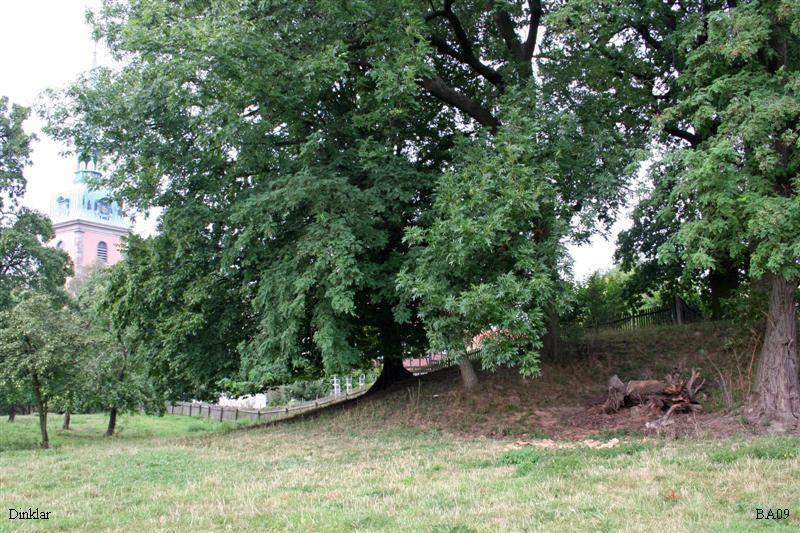 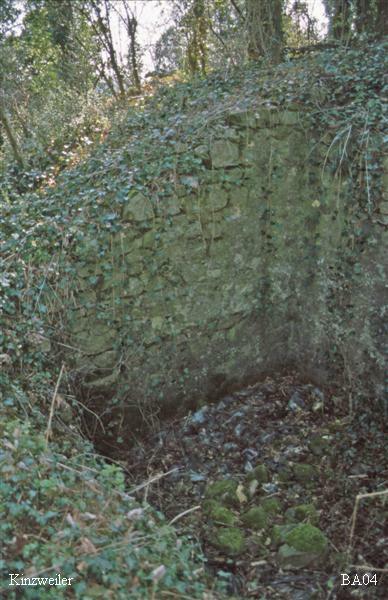 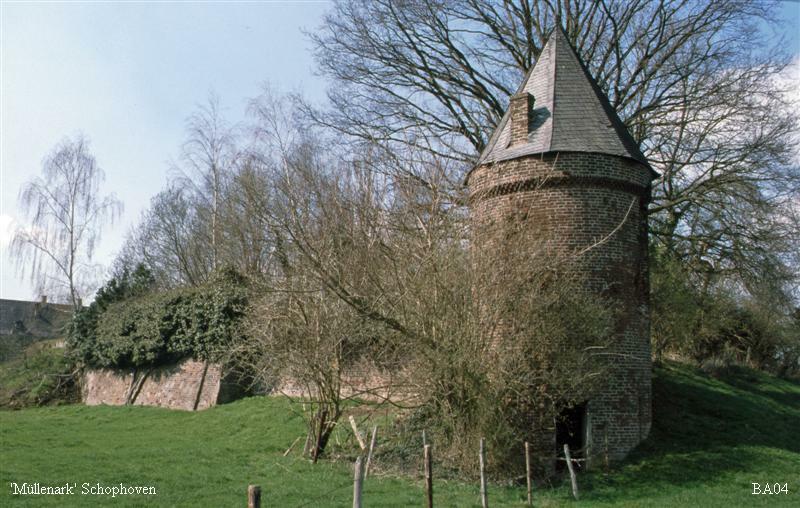 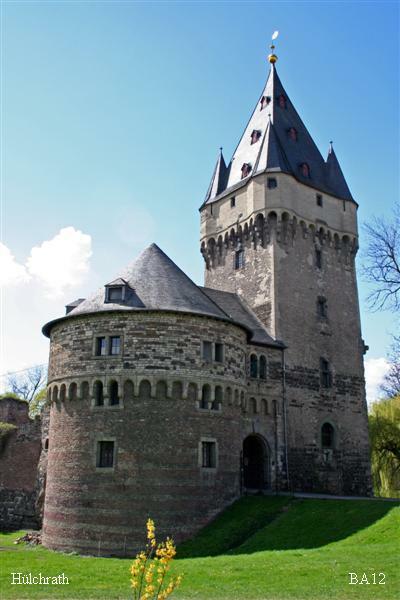 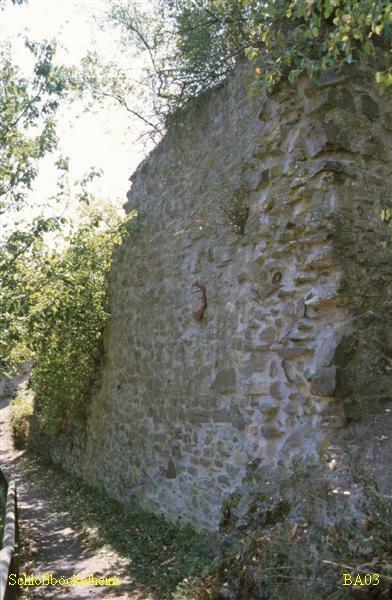 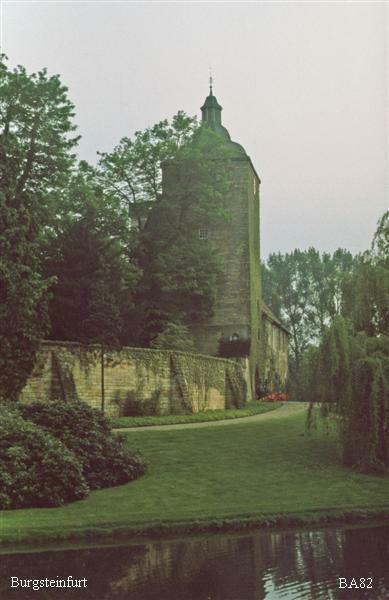 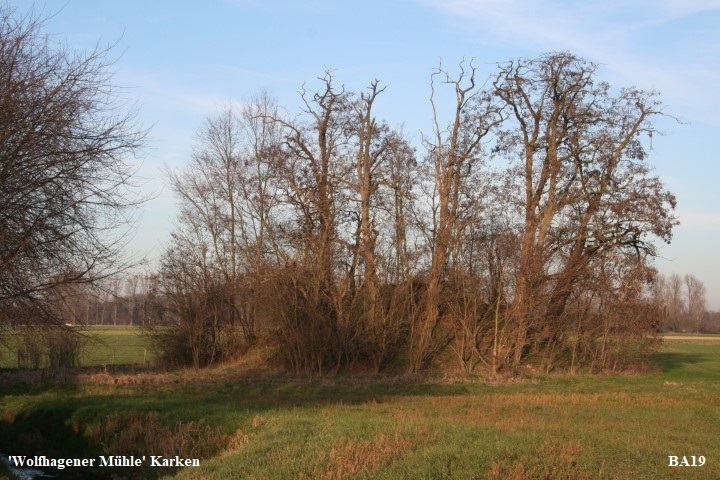 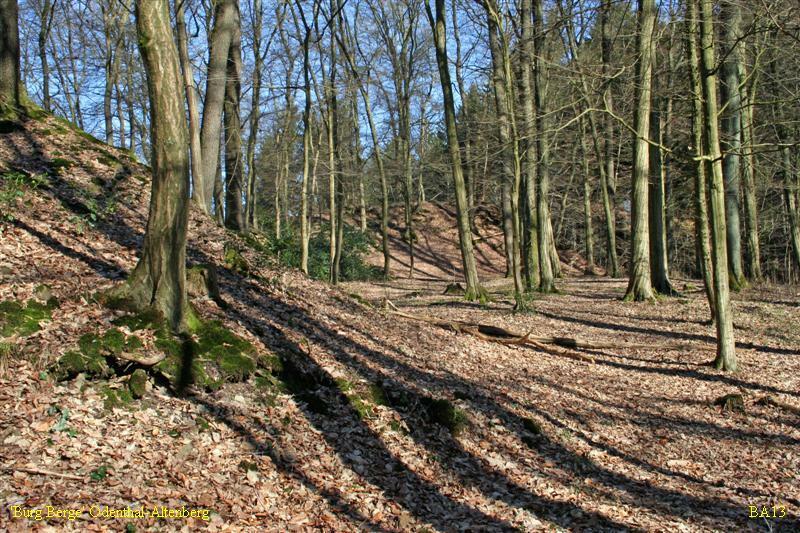 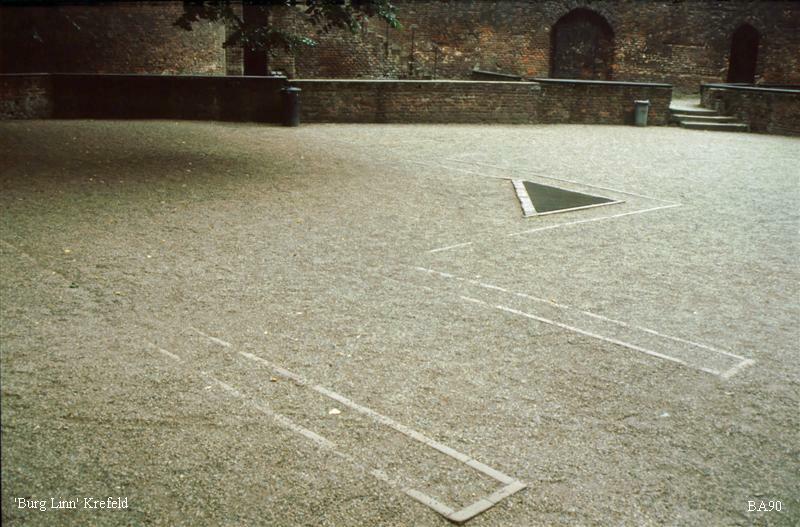 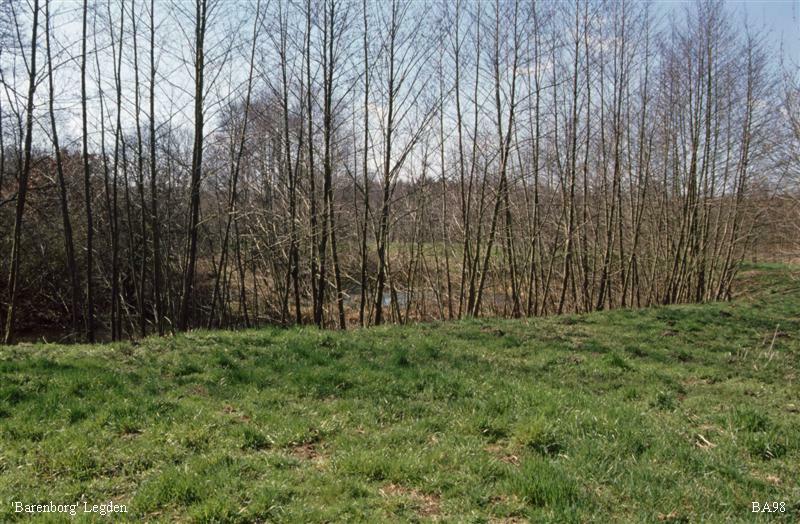 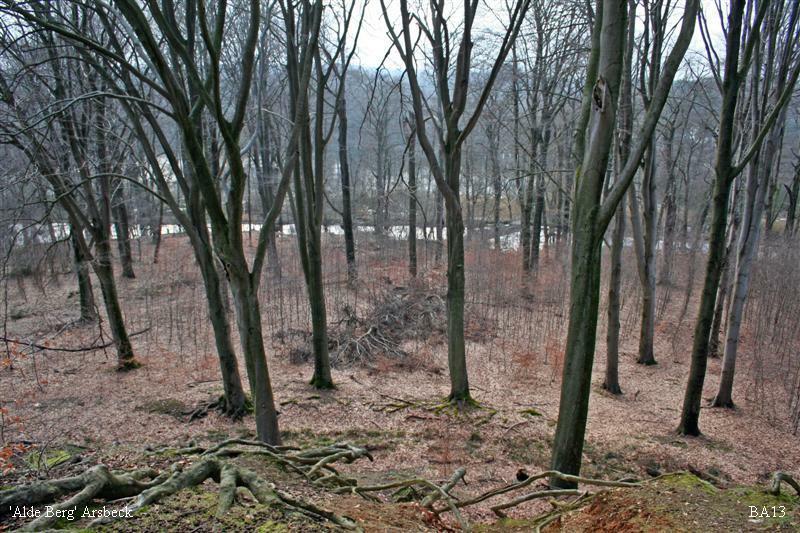 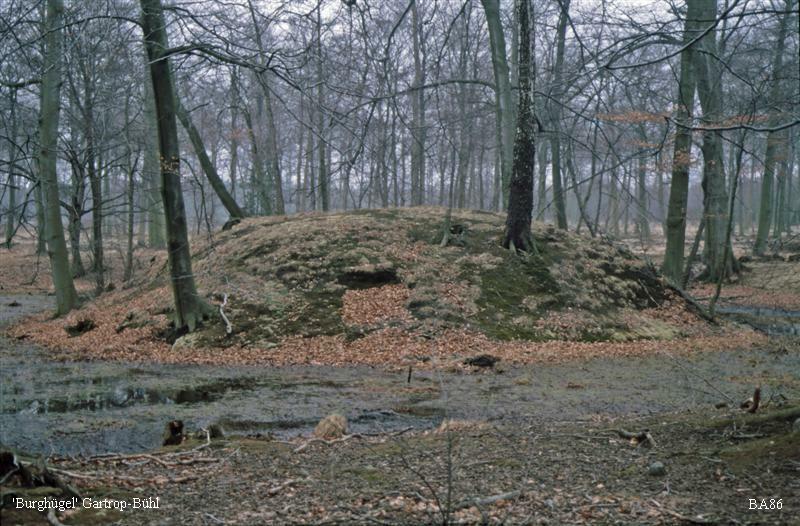 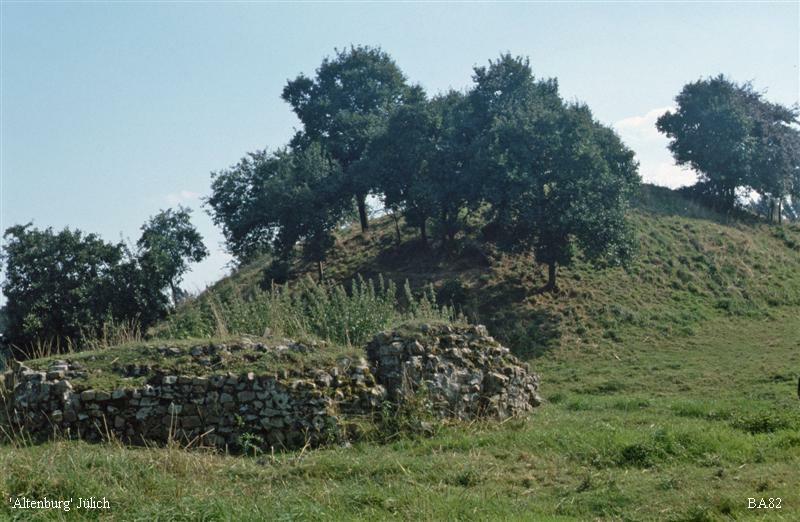 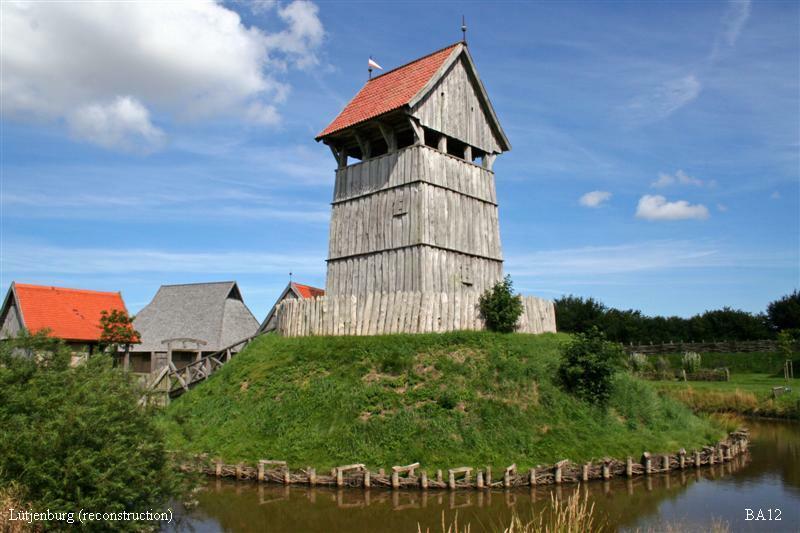 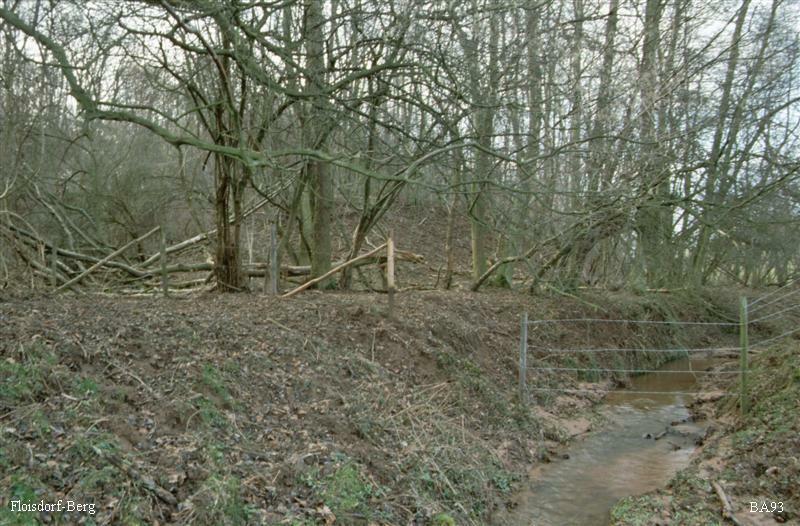 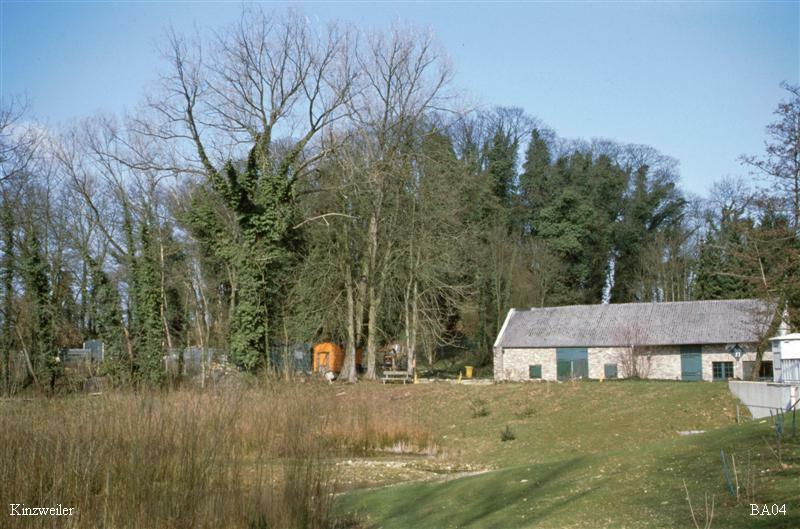 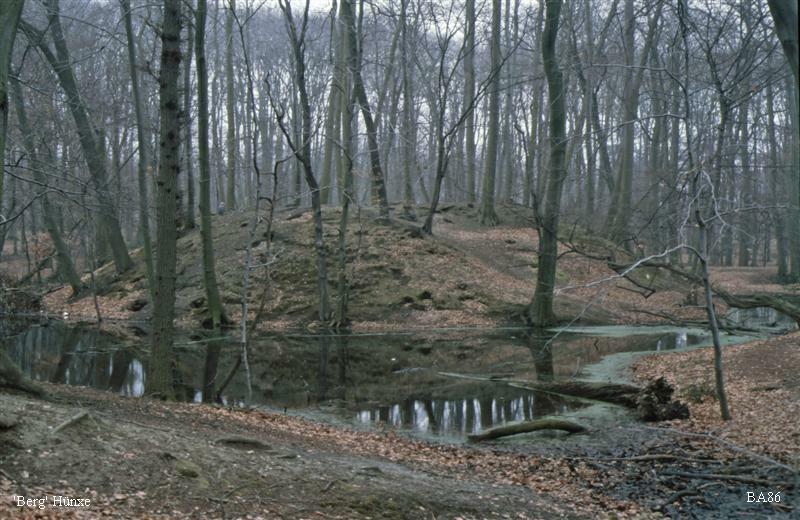 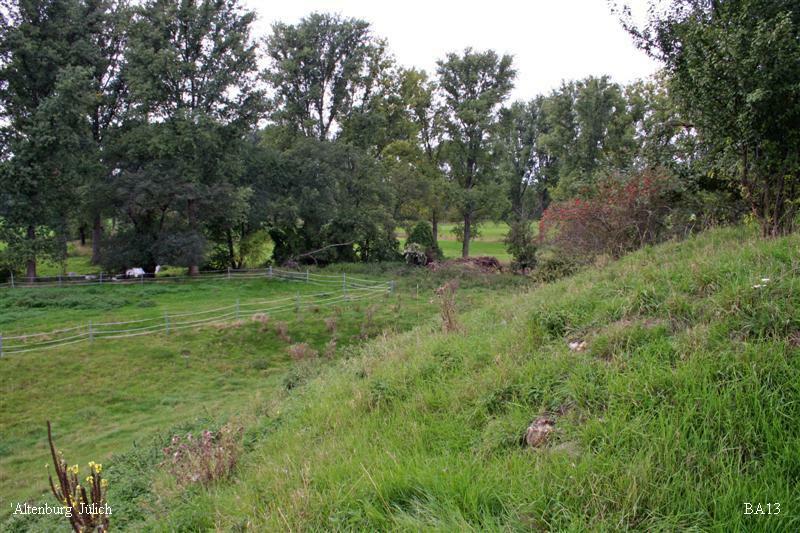 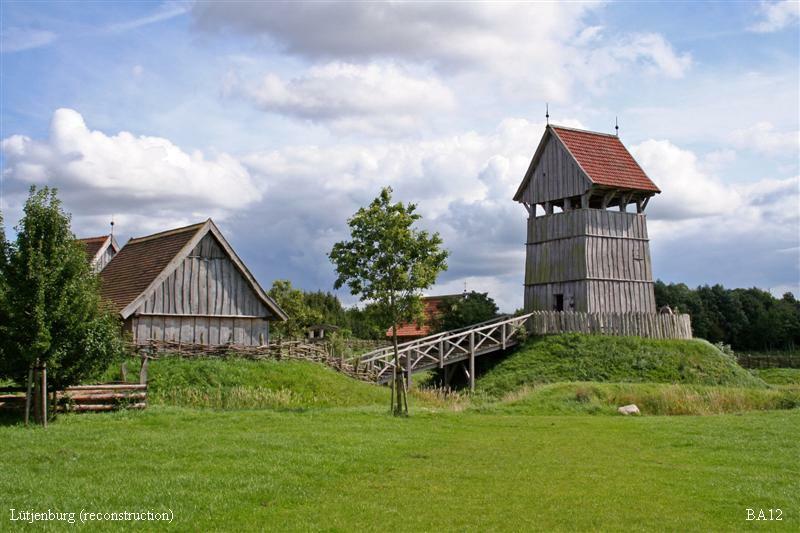 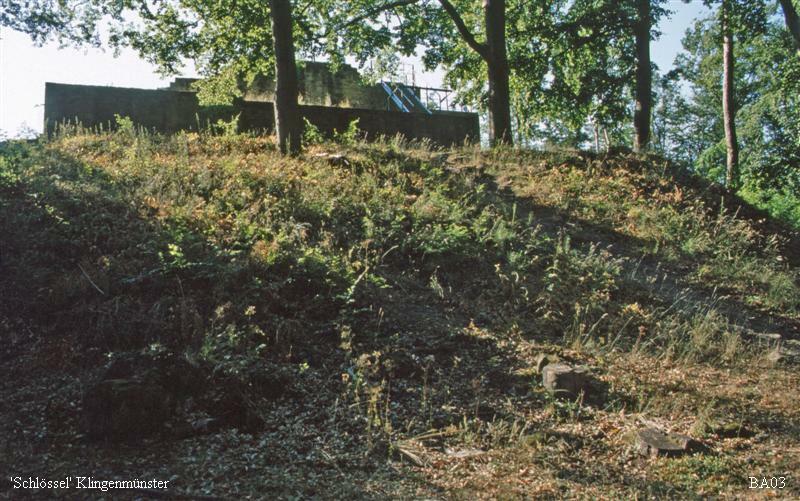 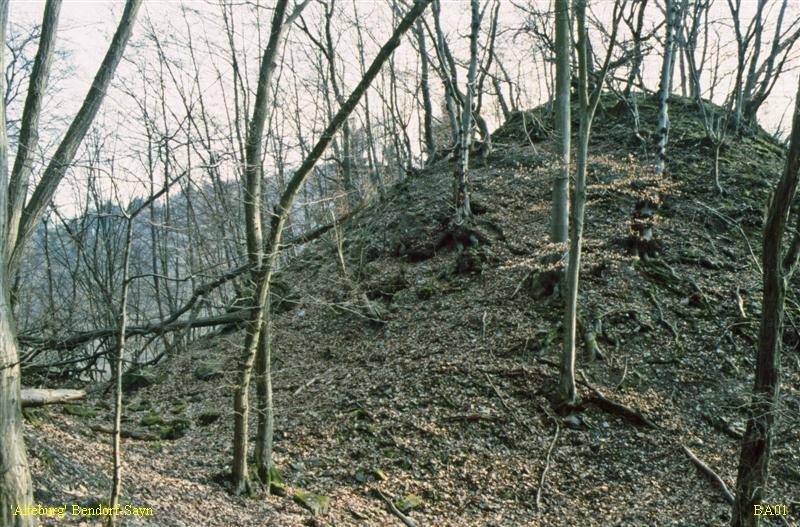 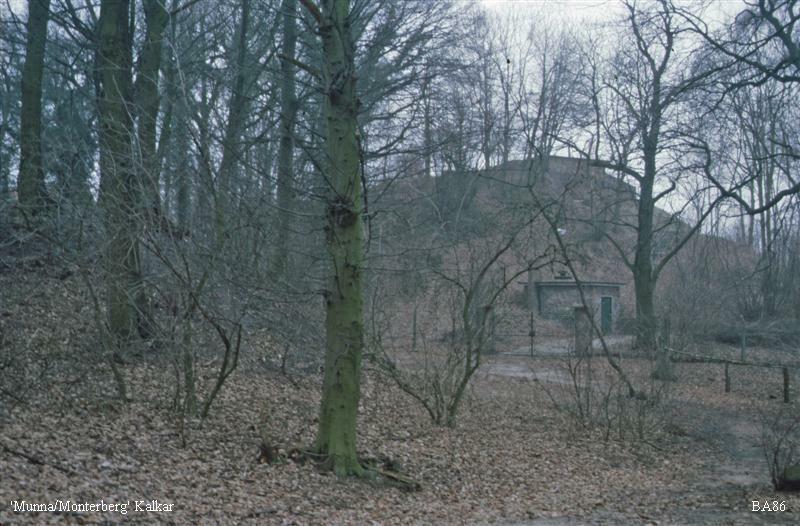 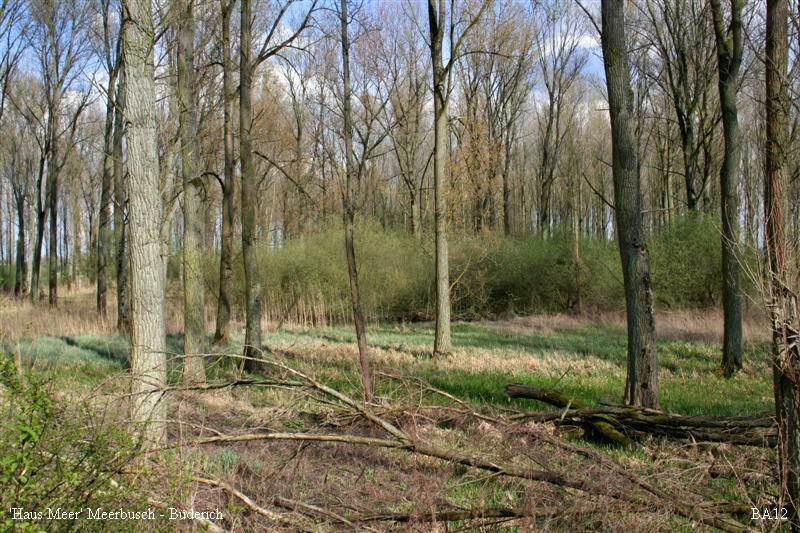 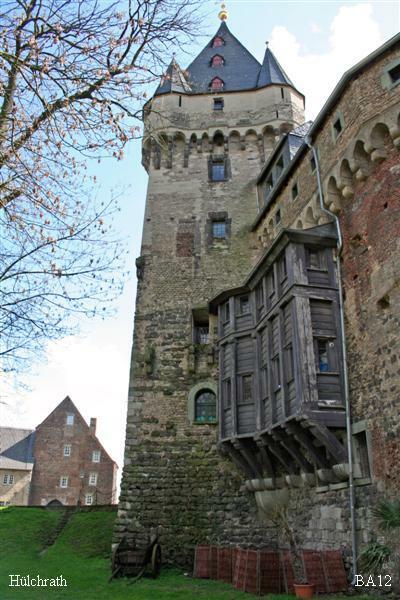 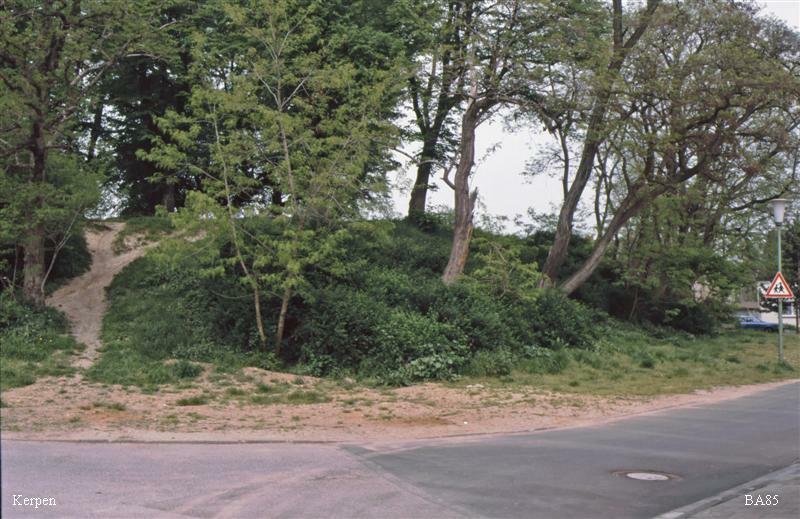 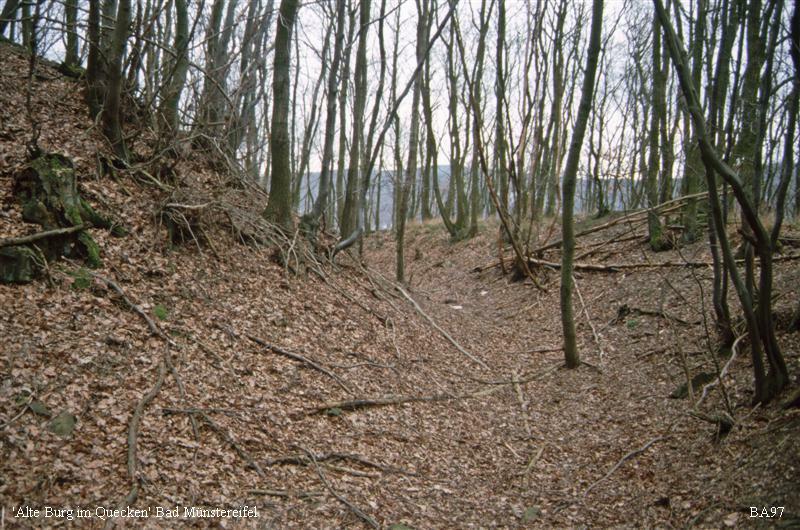 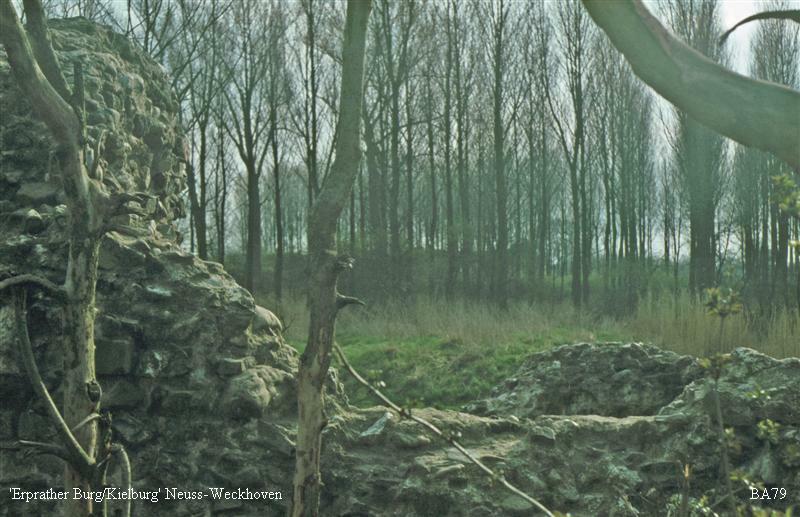 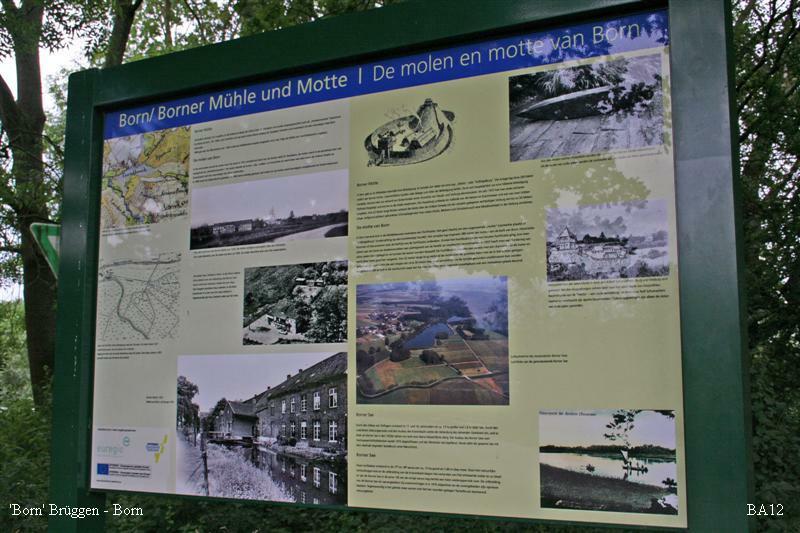 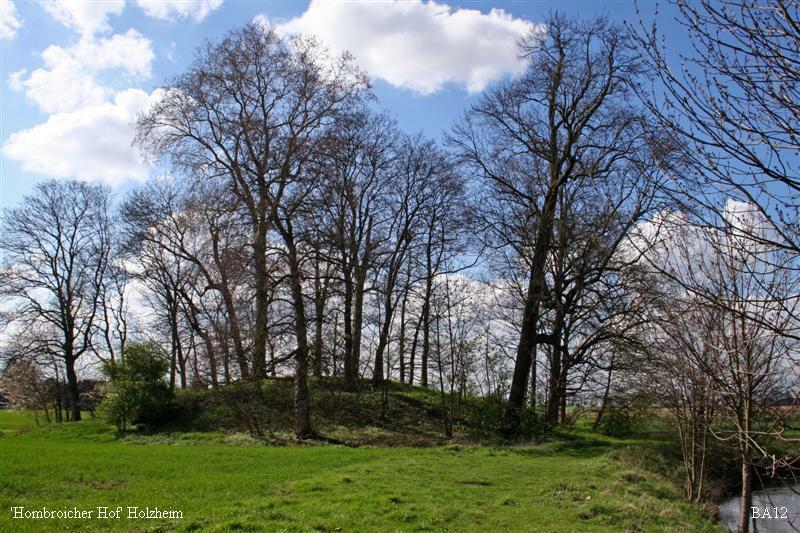 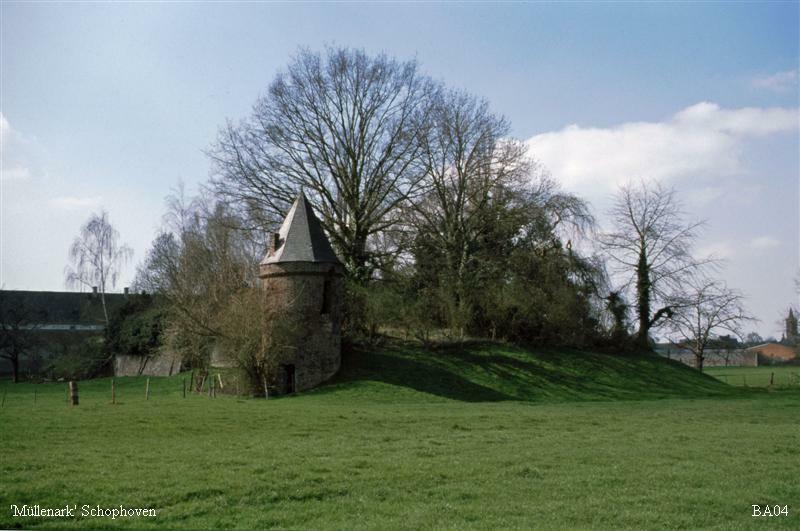 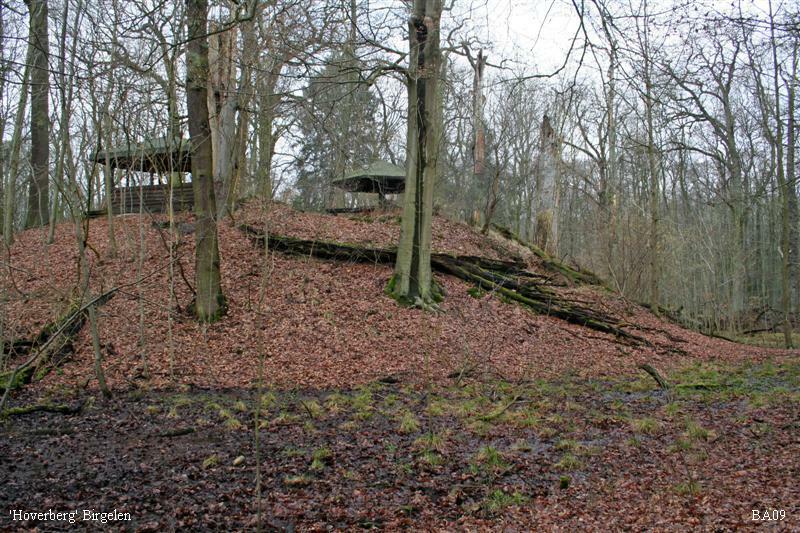 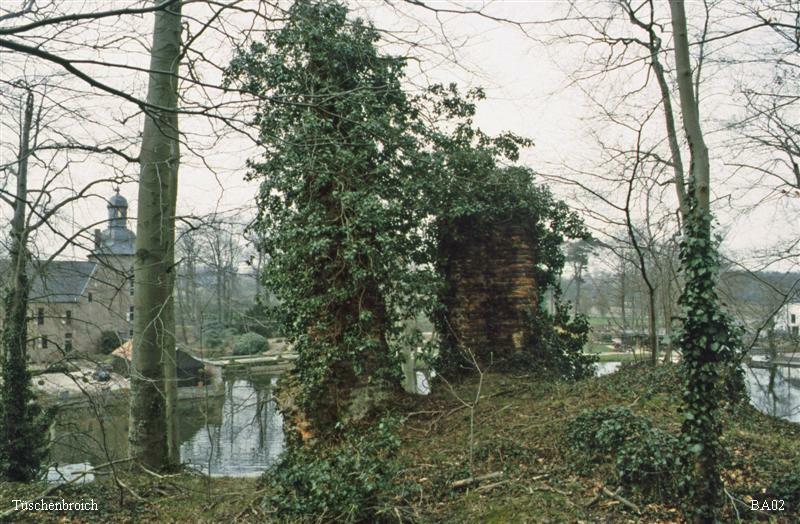 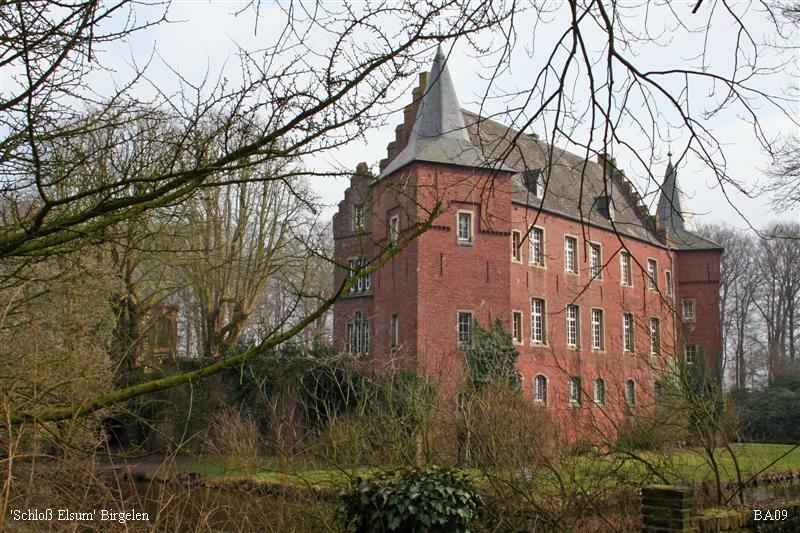 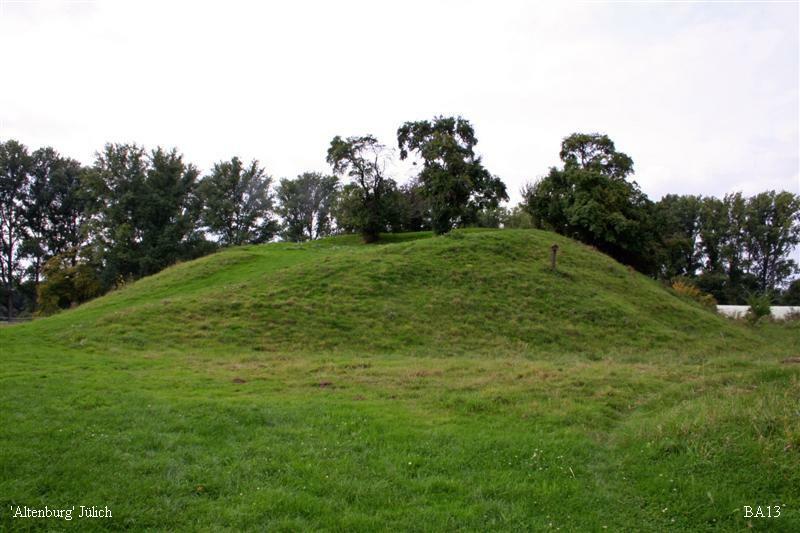 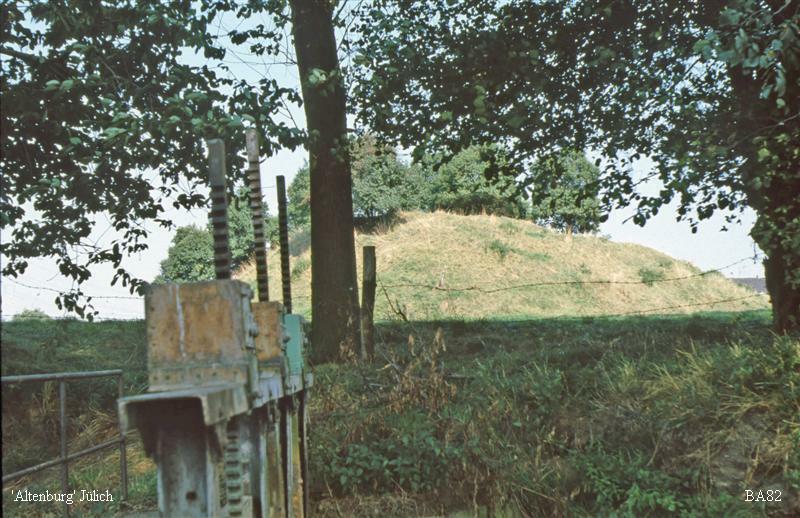 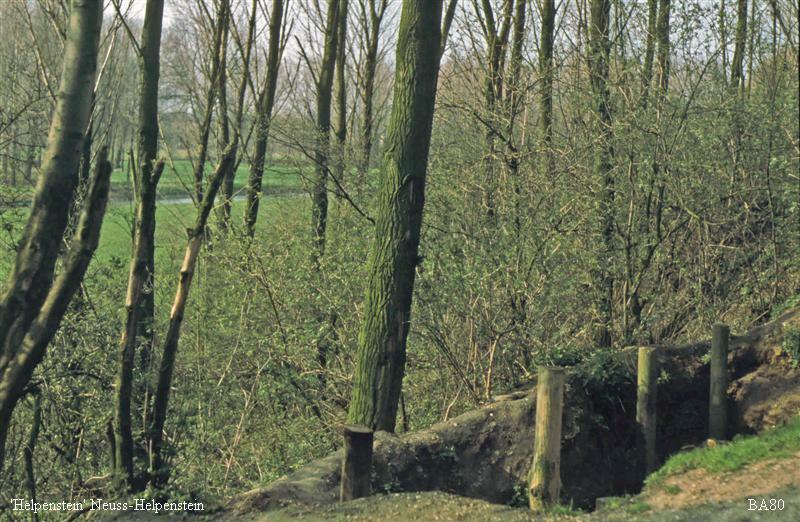 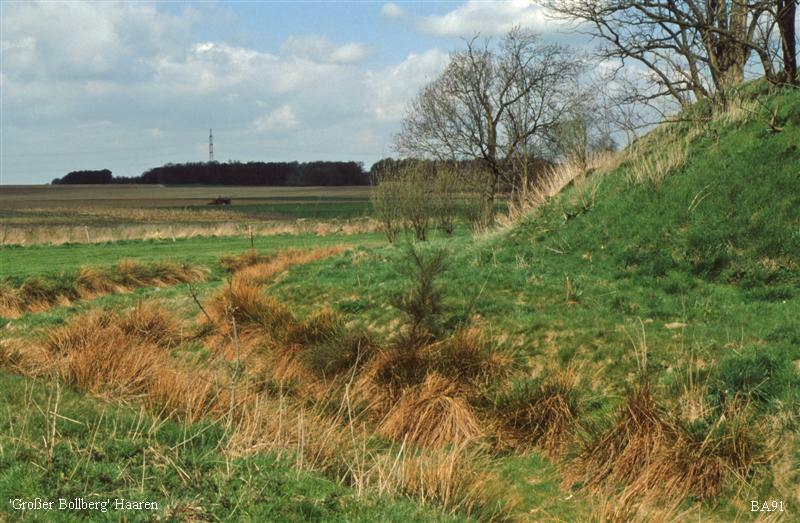 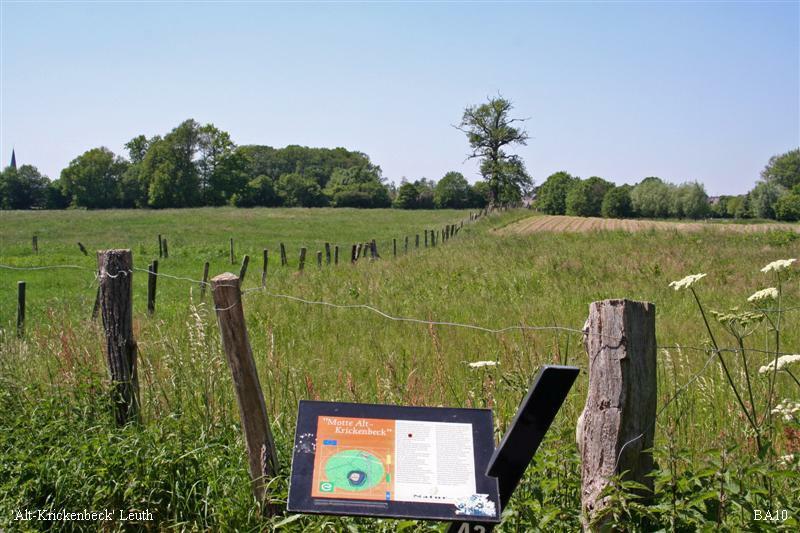 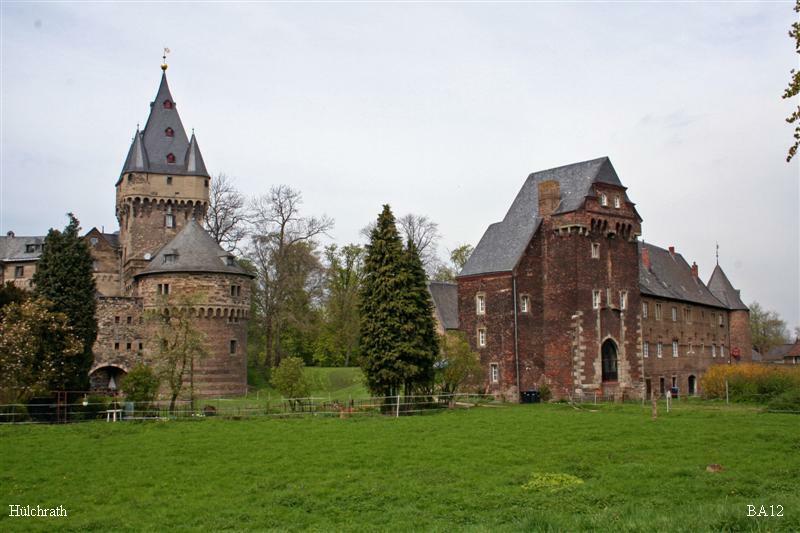 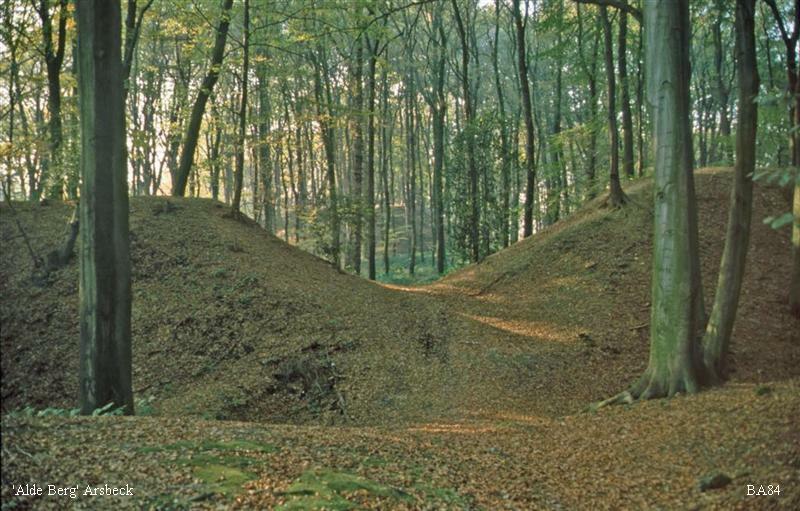 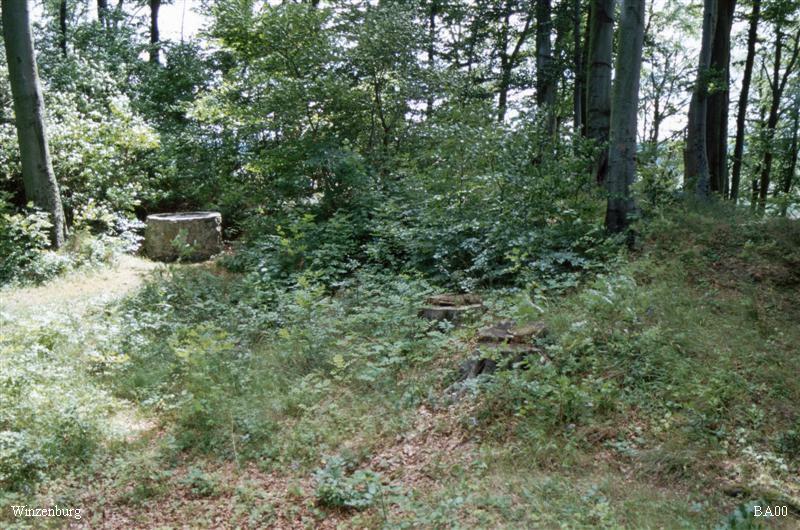 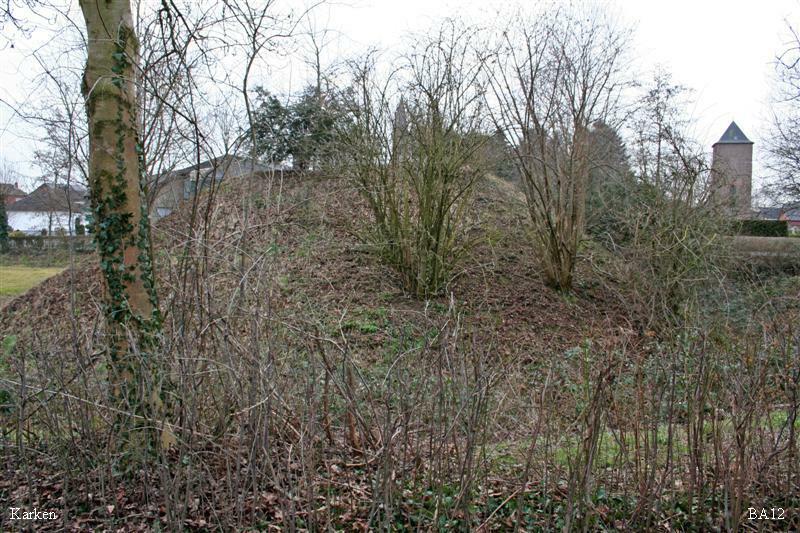 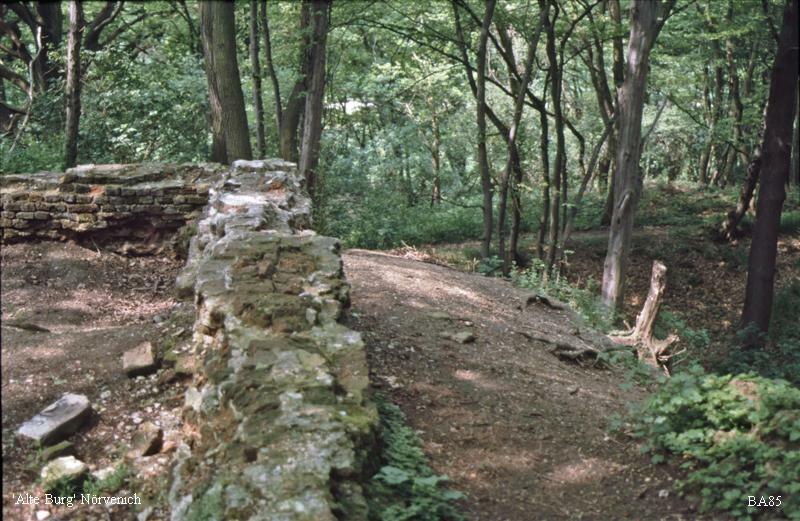 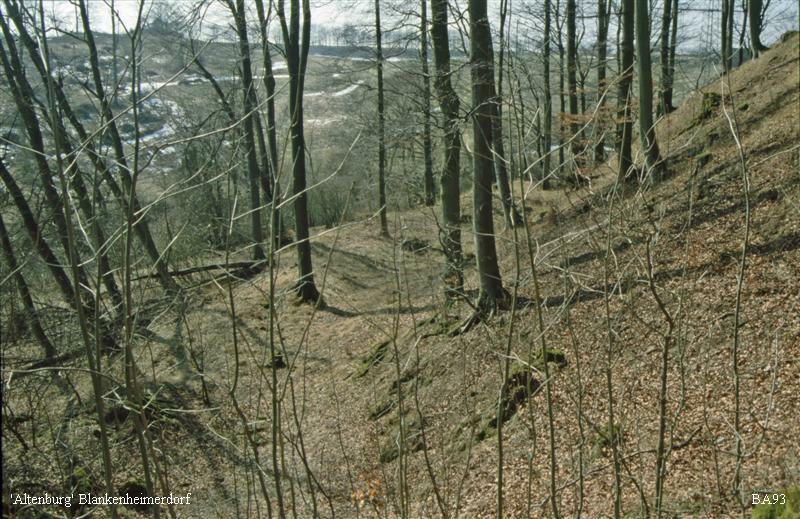 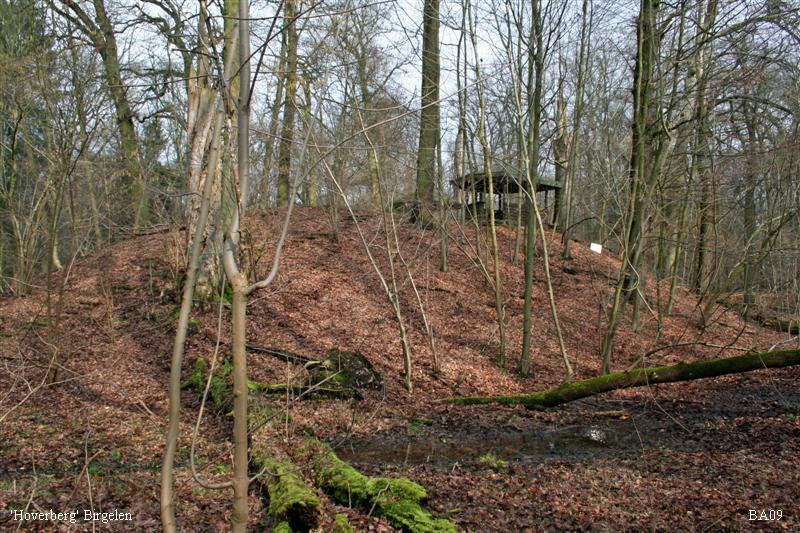 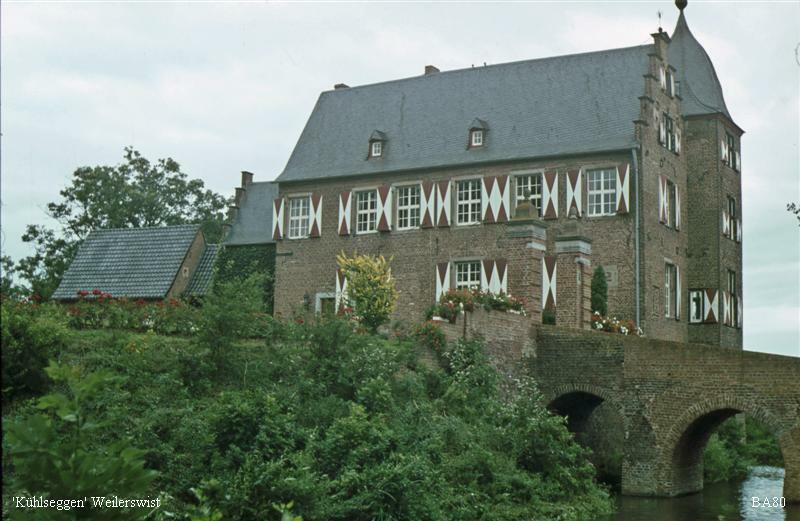 From impressive early dynastic strongholds as Wassenberg, Heinsberg, Altenburg (J�lich), N�rvenich, Altenberg (Berg) and the former Husterknupp (Hochstaden) from the 11th century up to small motte castles for the lower nobility and motte-like structures as 'Speicherh�gel' from the late middle ages. 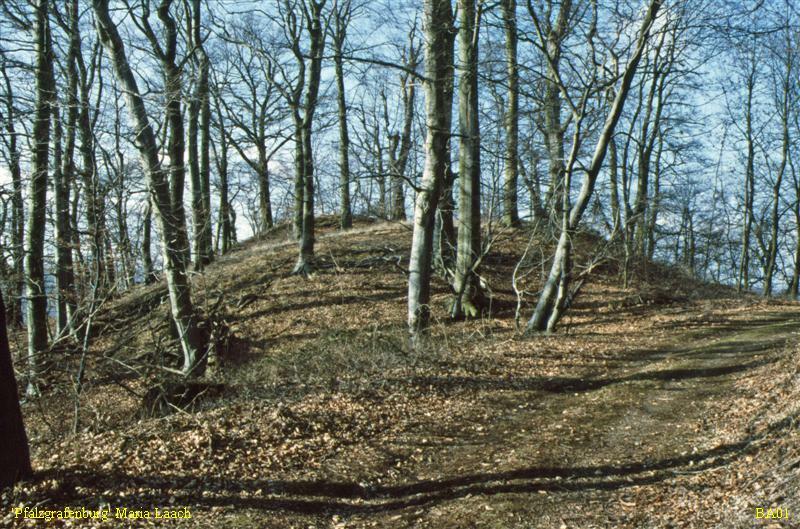 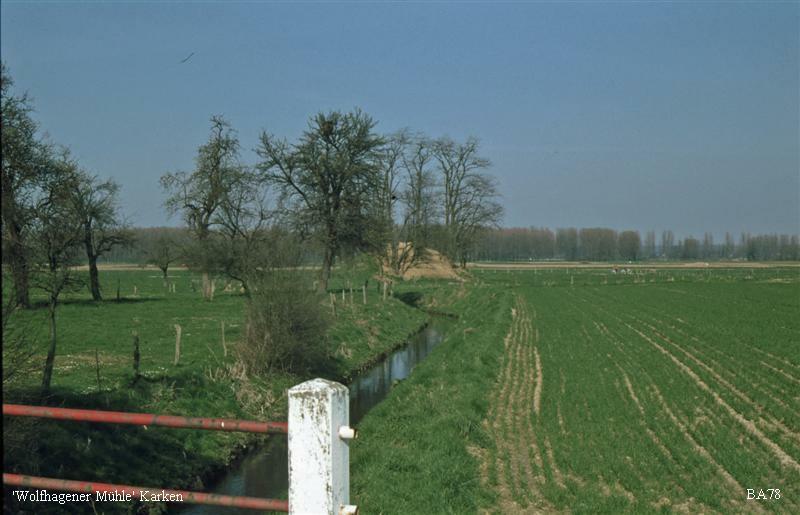 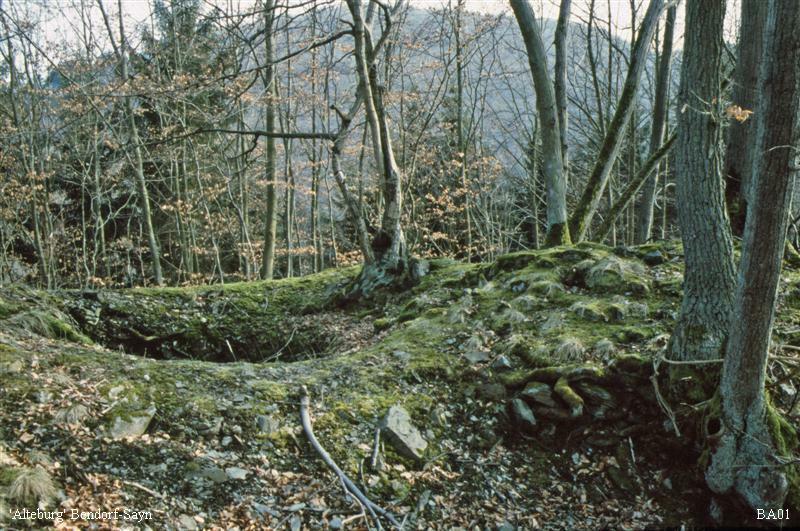 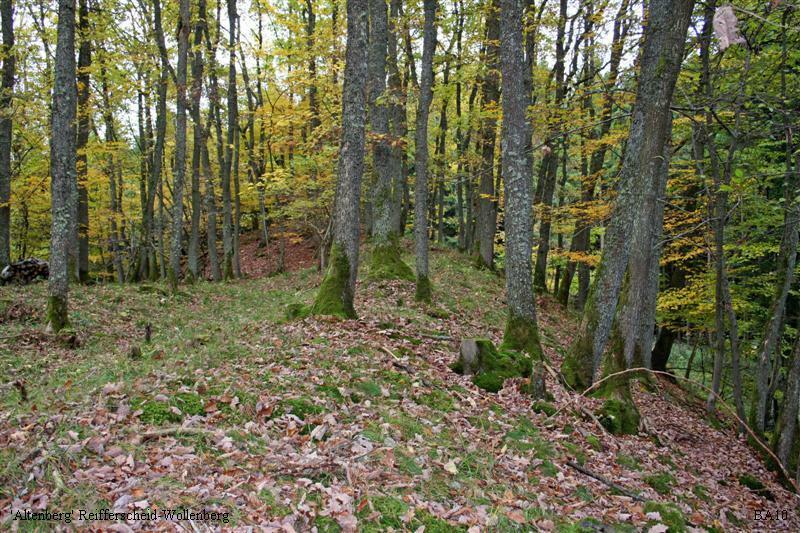 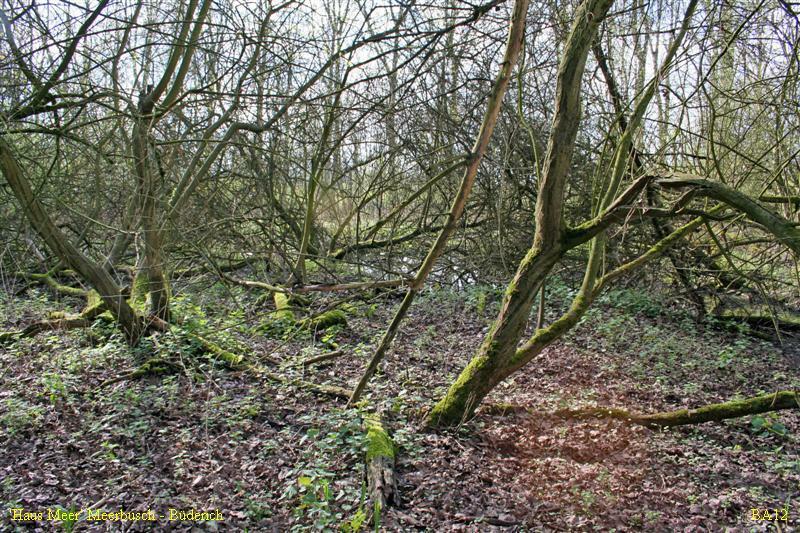 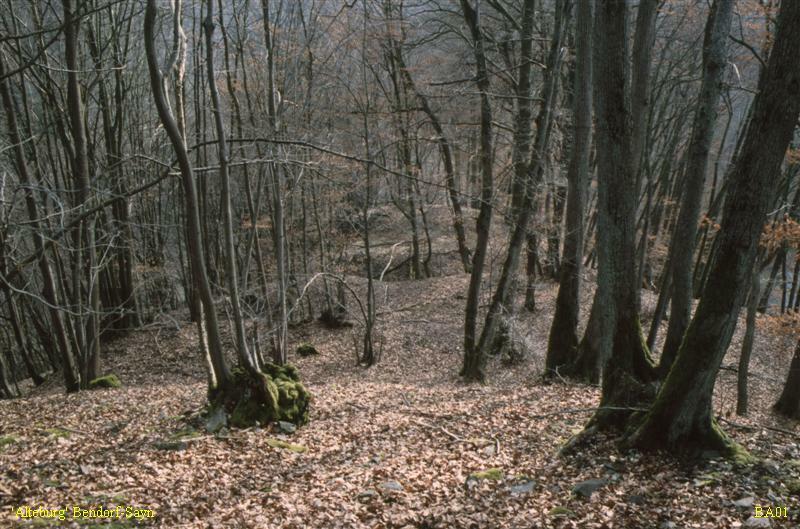 Of specific interest for the study of the evolution of early mottes are the sites of Aspel (Rees) and Munna/Monterberg (Kalkar), mentioned in the written account of Alpertus Mettensis (c 1023).